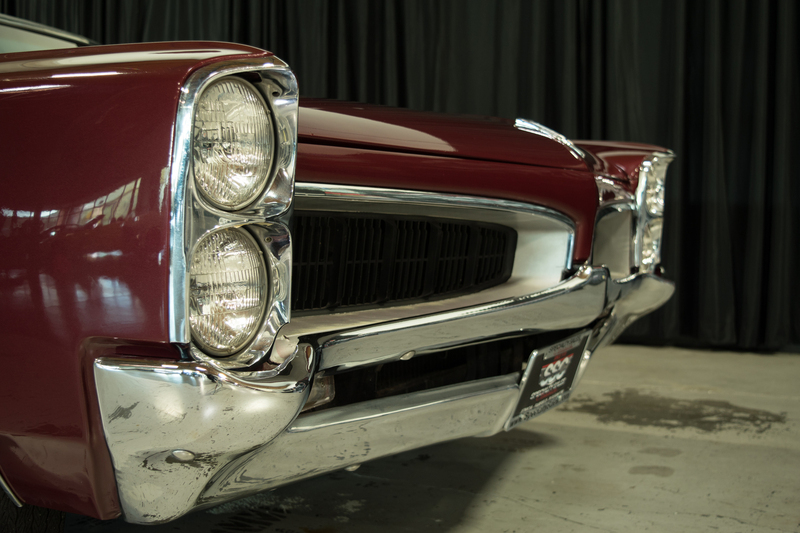 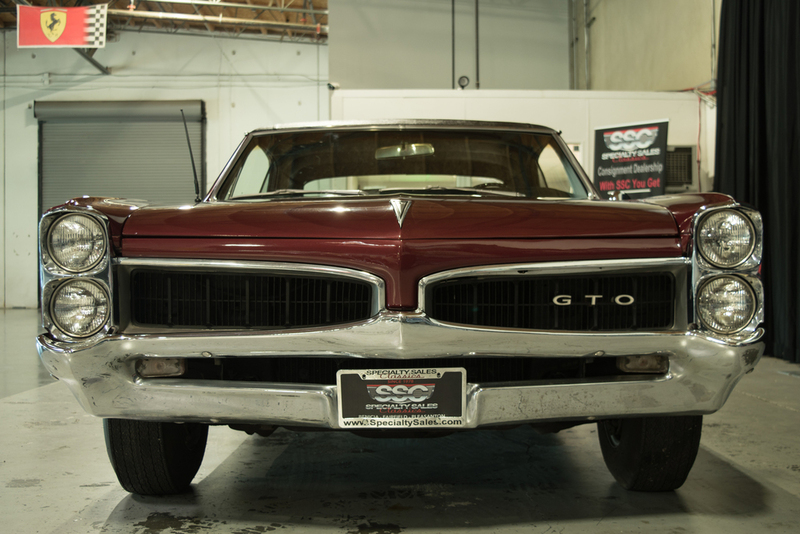 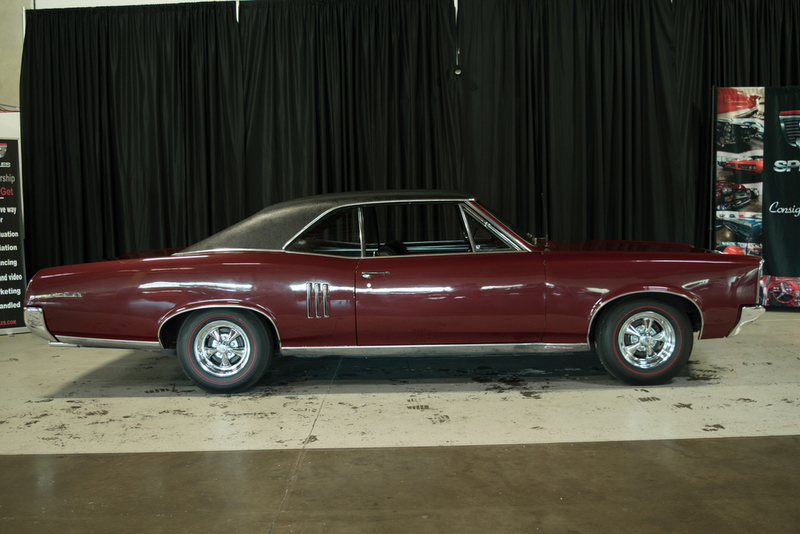 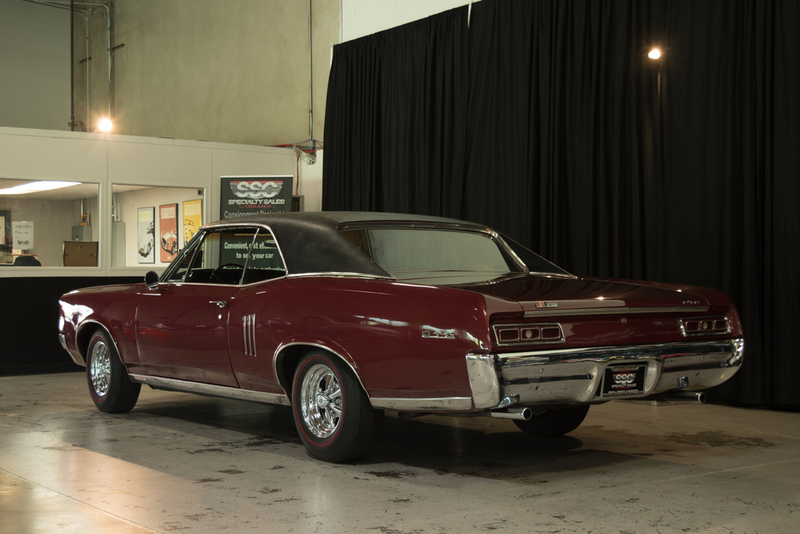 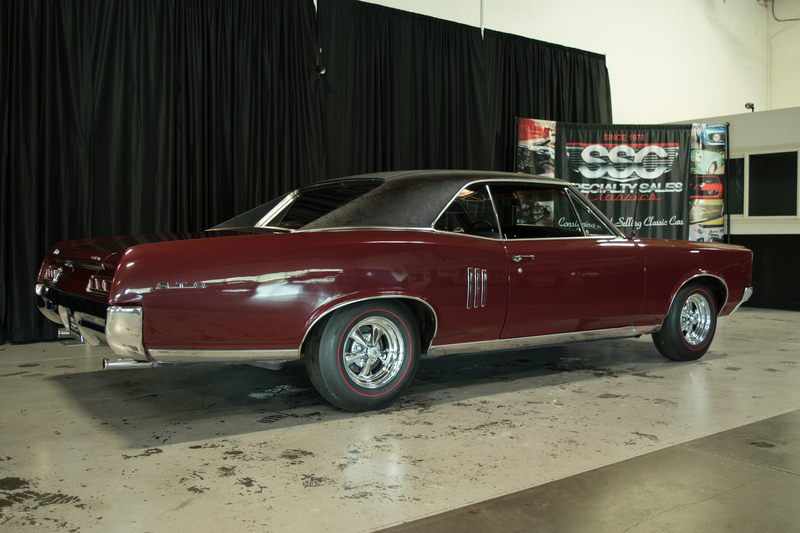 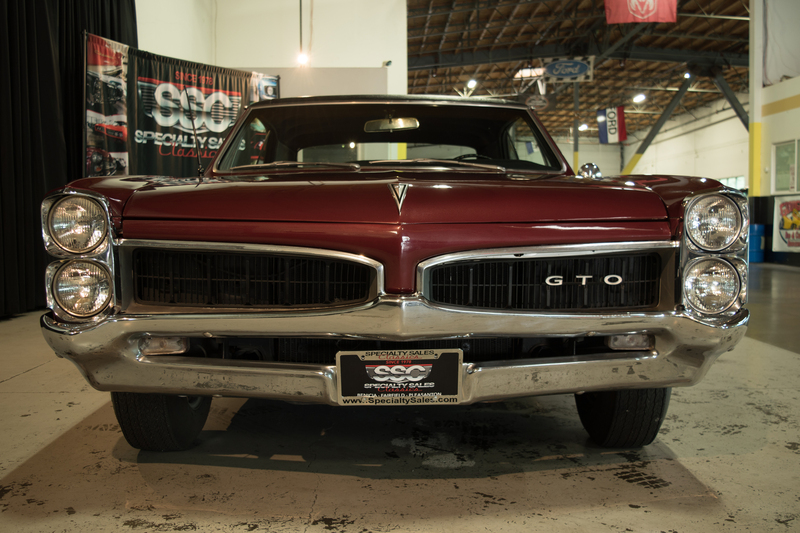 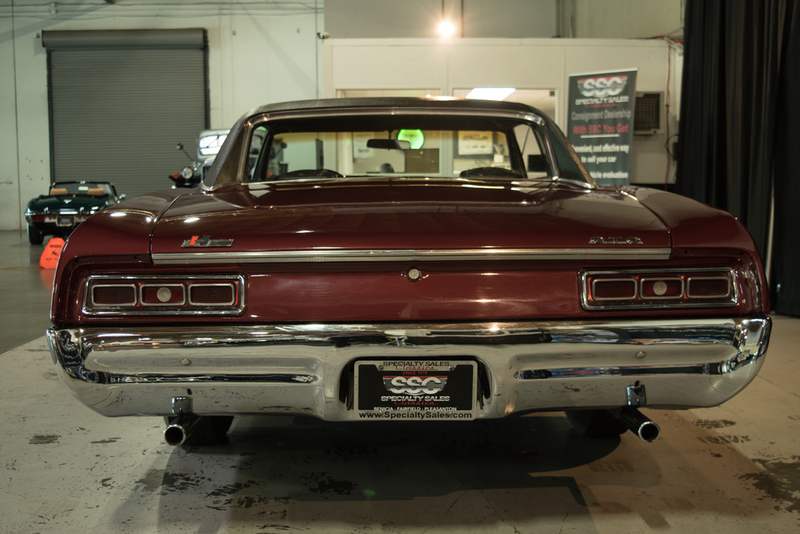 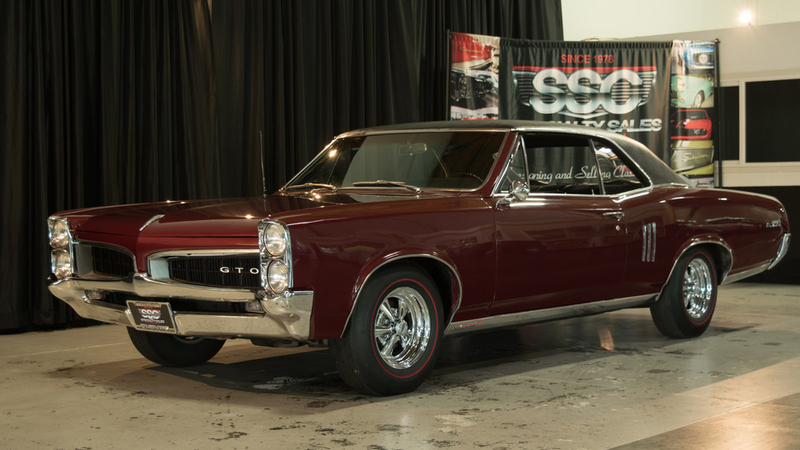 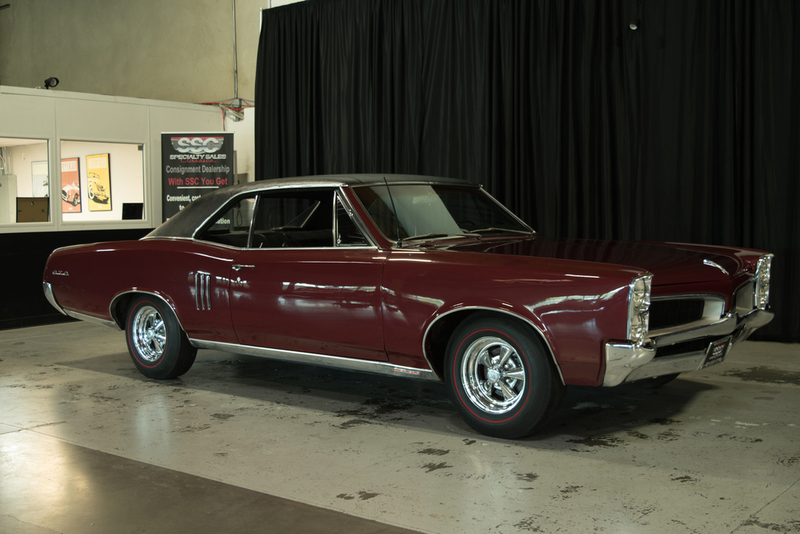 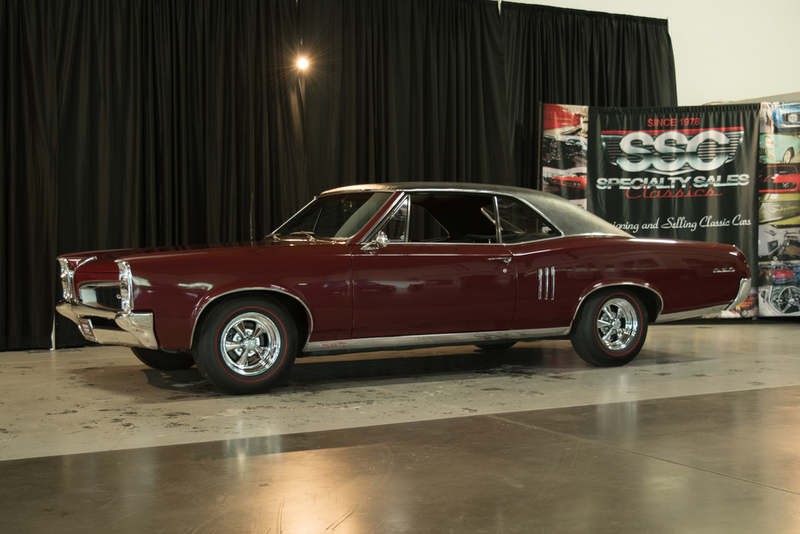 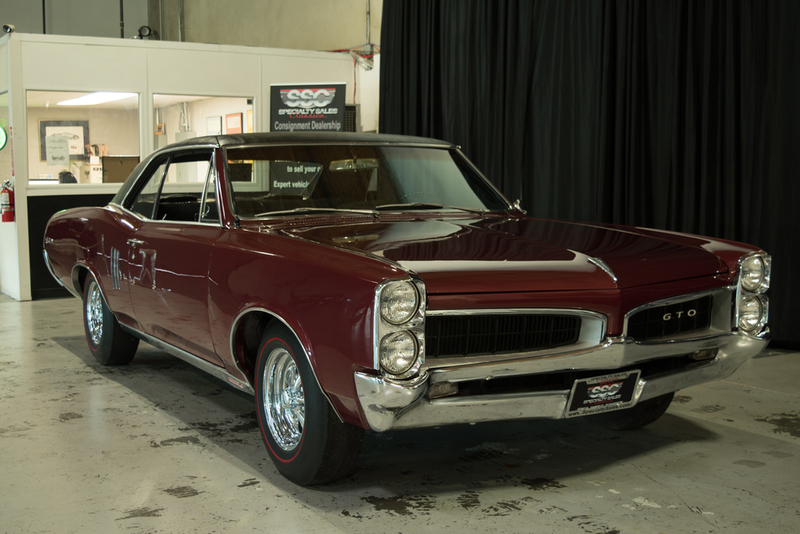 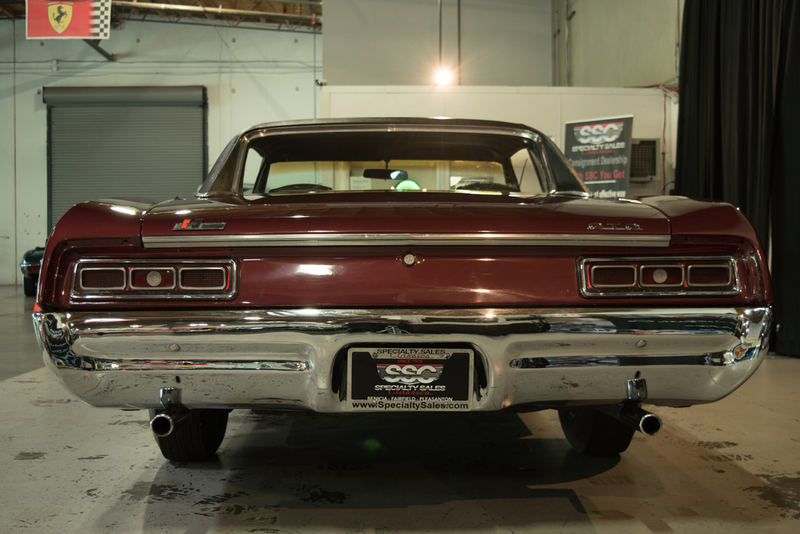 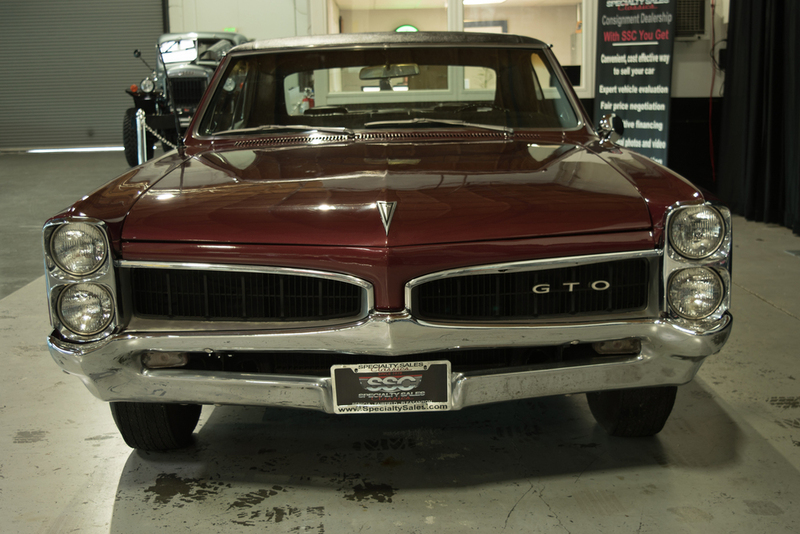 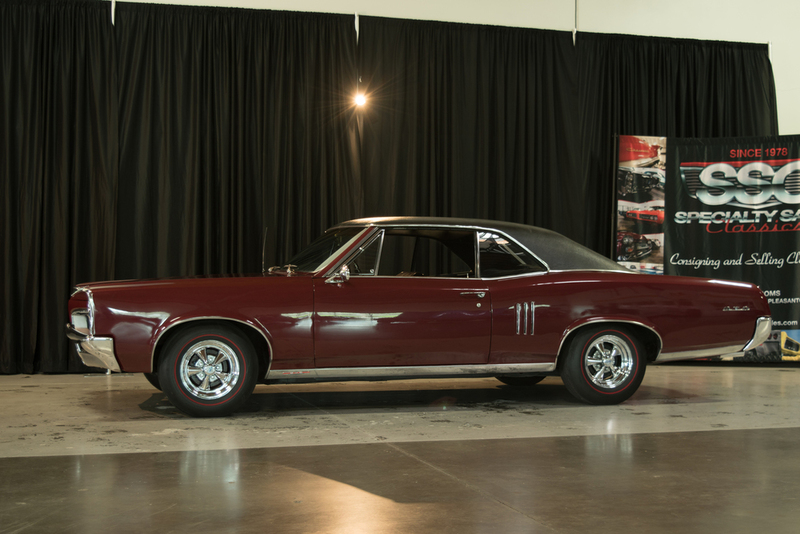 This 1967 Pontiac Lemans 2 Door Hardtop (Stock # B11497) is available in our Benicia, CA showroom and any inquiries may be directed to us at 707-748-4000 or via email at Sales@SpecialtySales.com. 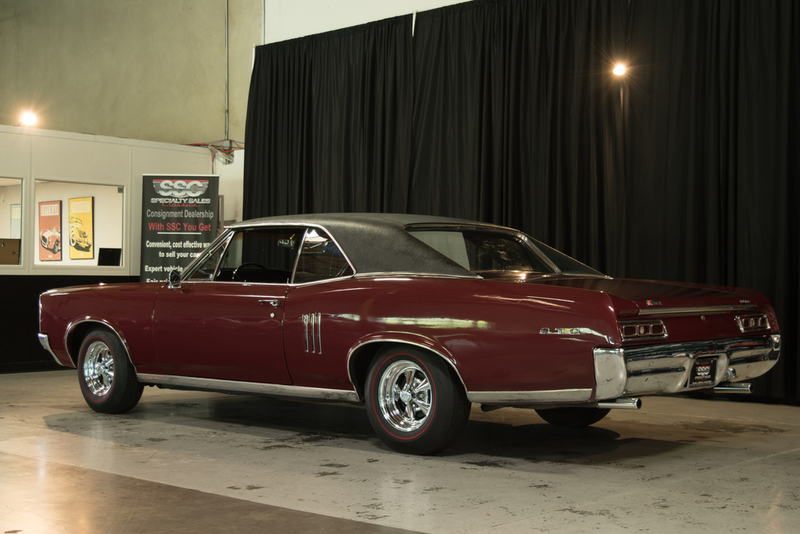 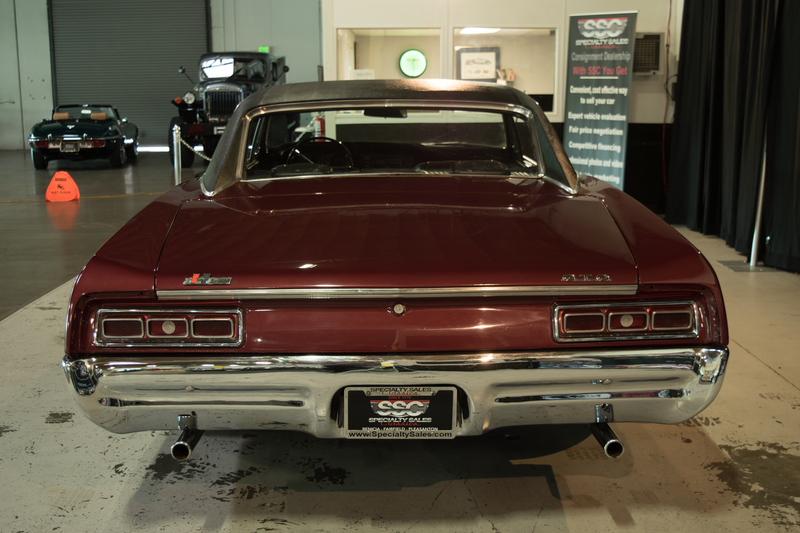 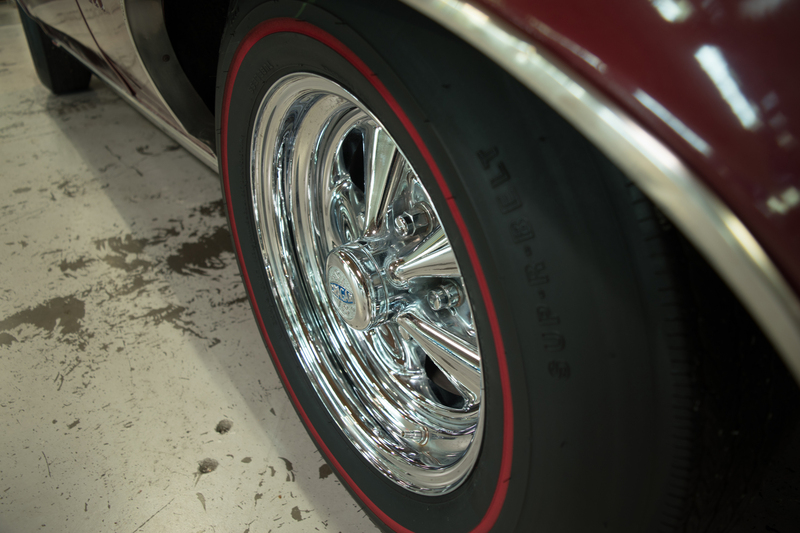 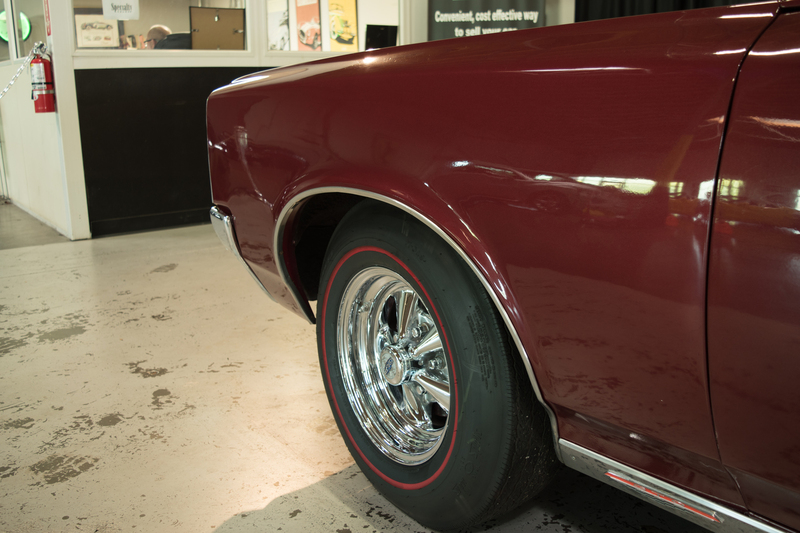 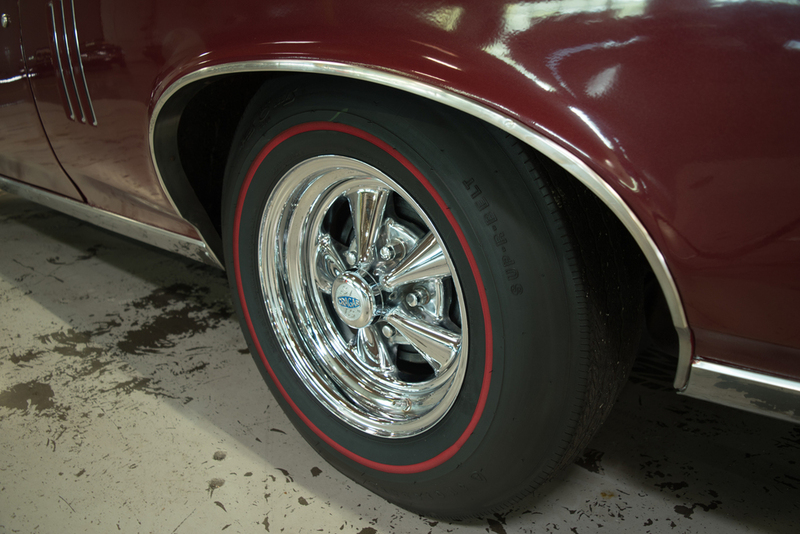 New to our Benicia showroom is this impressive 1967 Pontiac Lemans 2 Door Hardtop with maroon exterior paint, a black vinyl top, a matching black vinyl interior and very nice Cragar SS wheels. 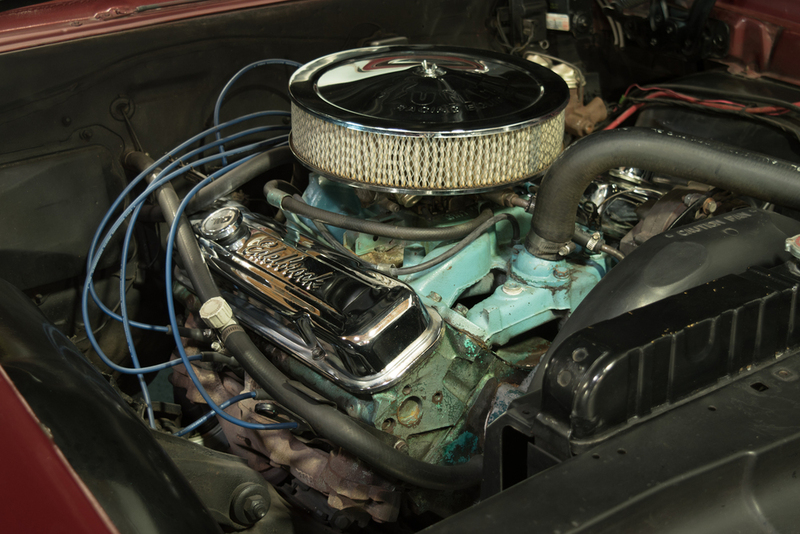 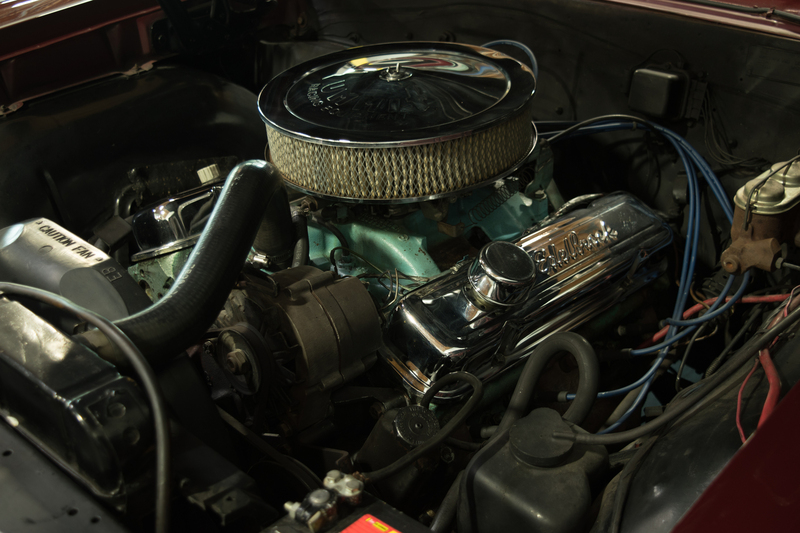 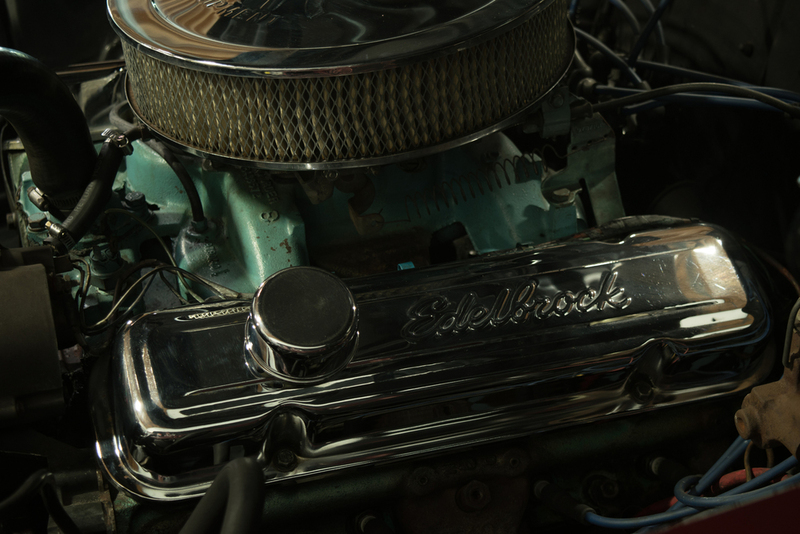 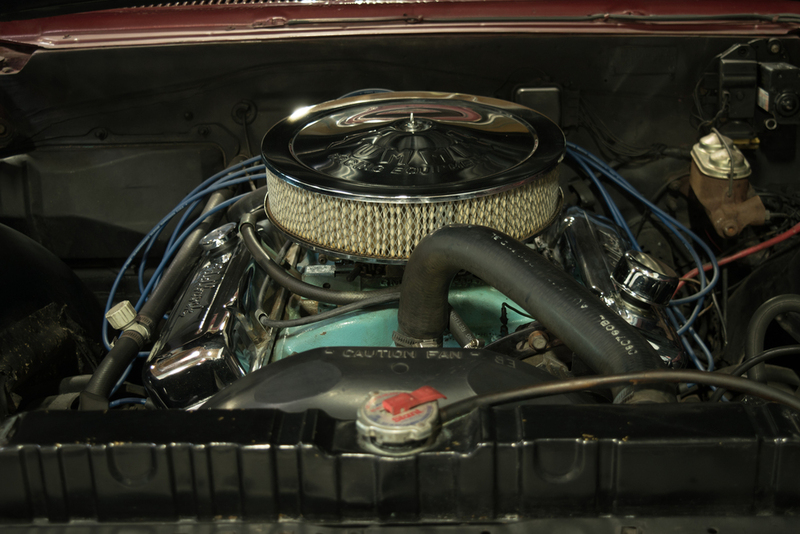 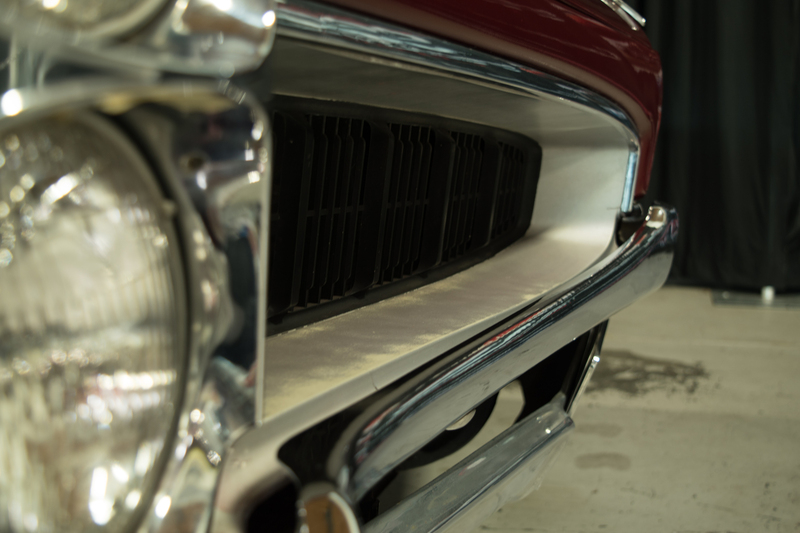 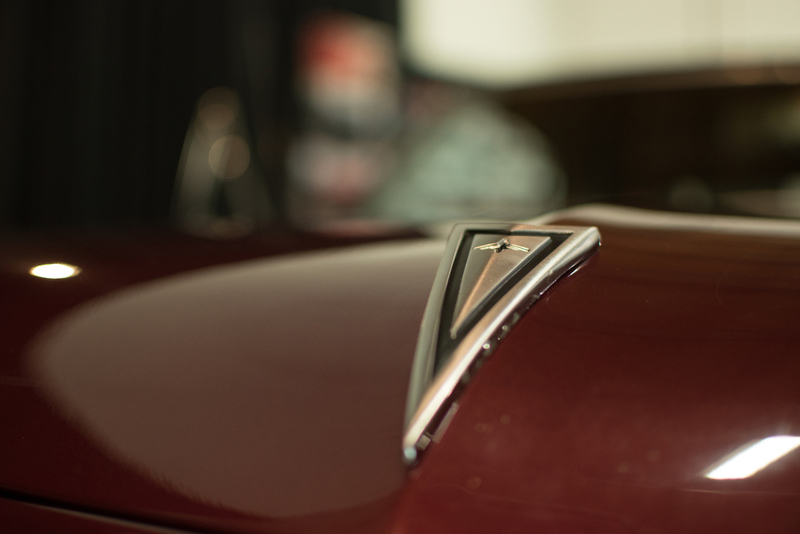 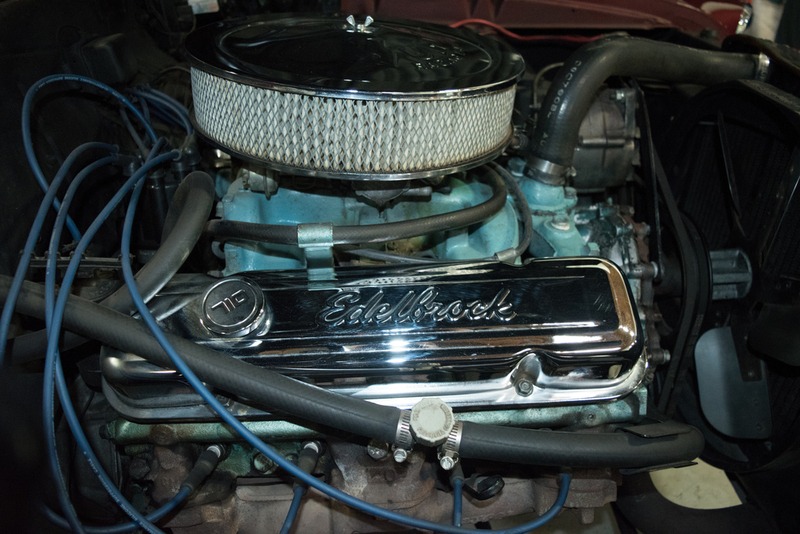 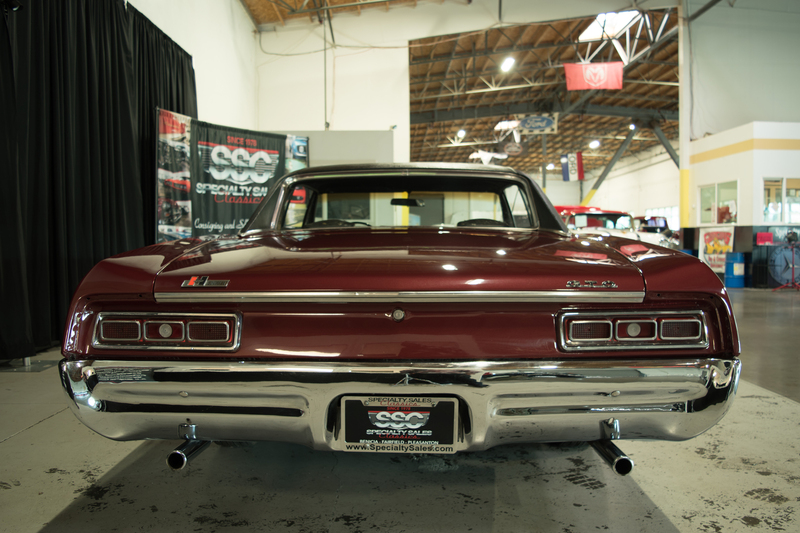 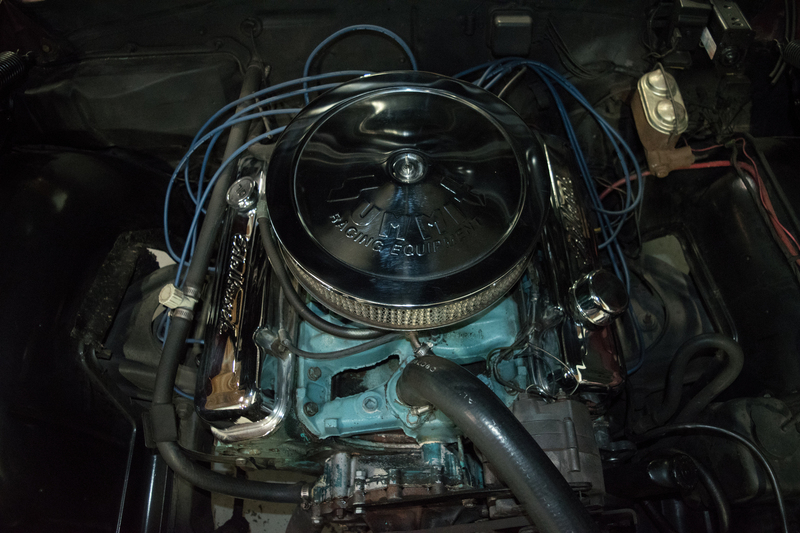 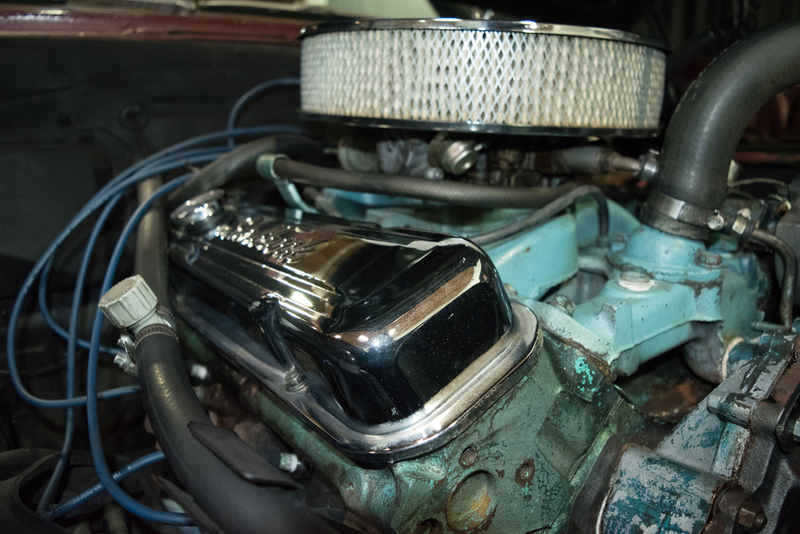 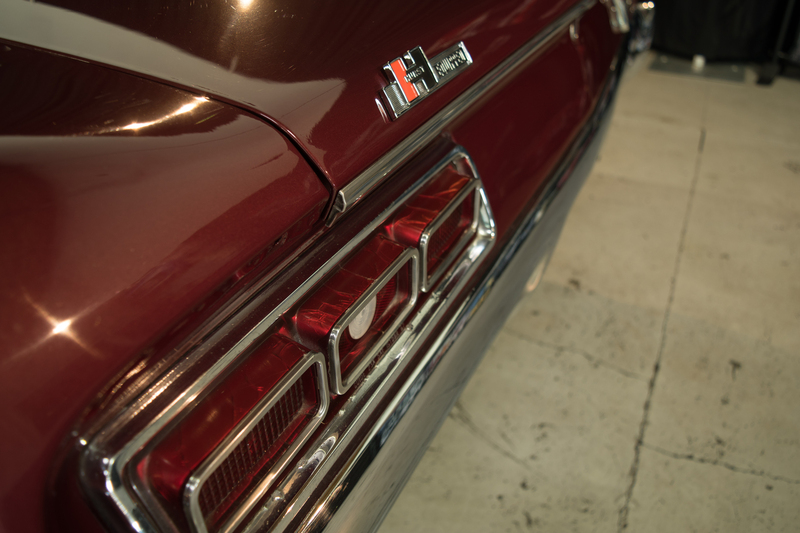 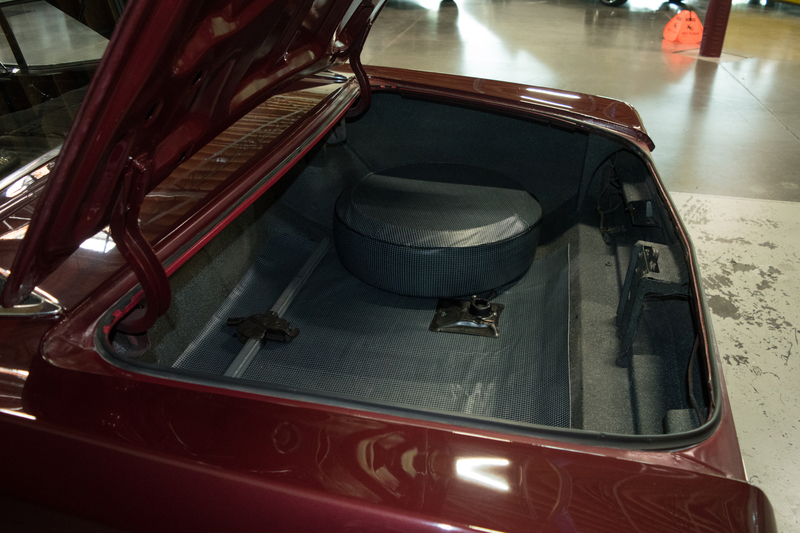 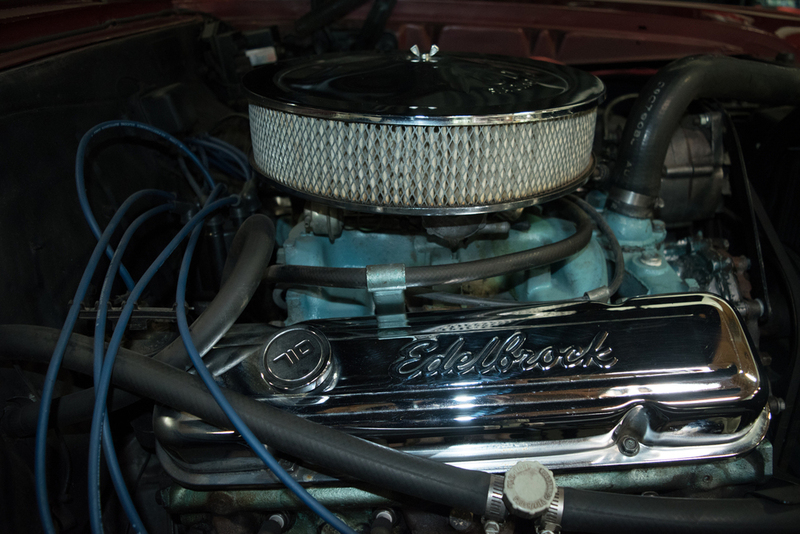 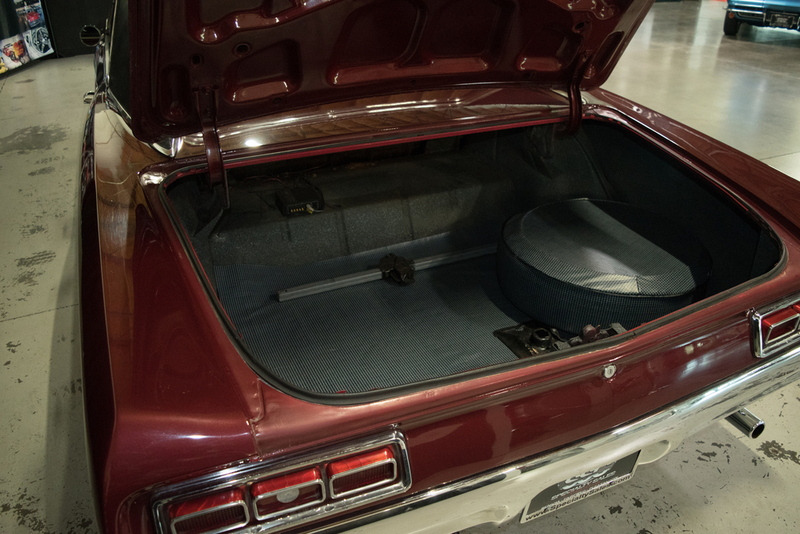 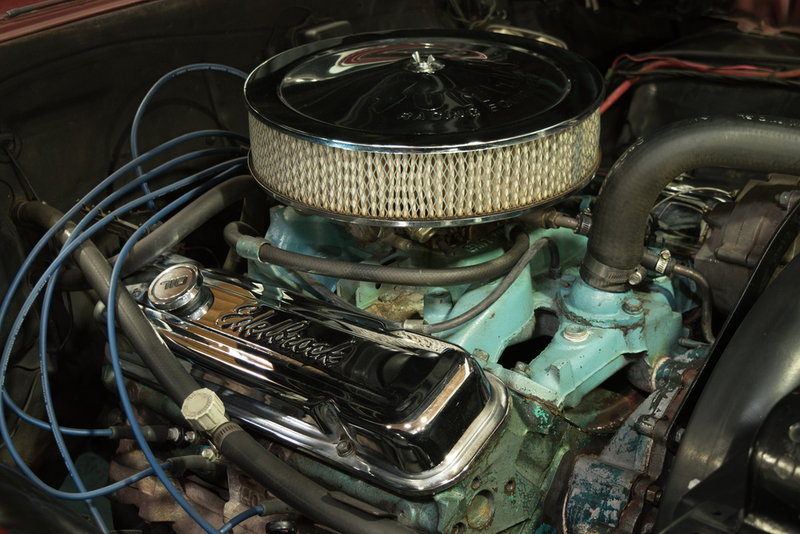 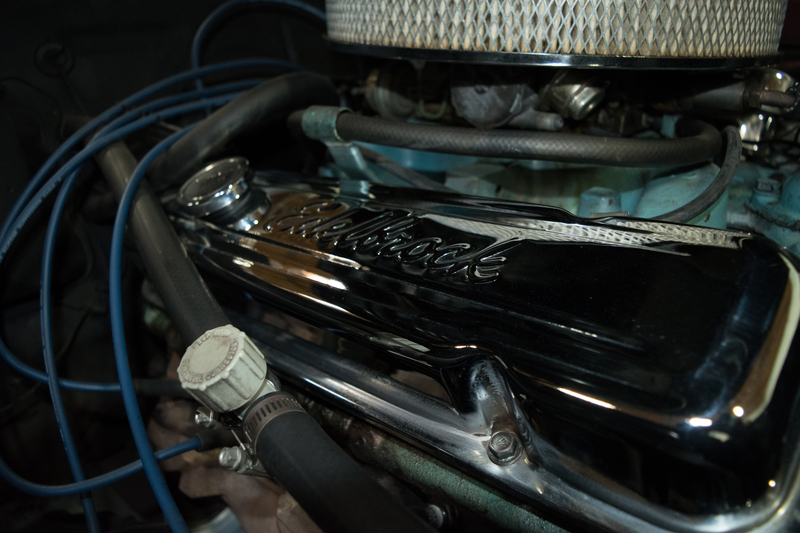 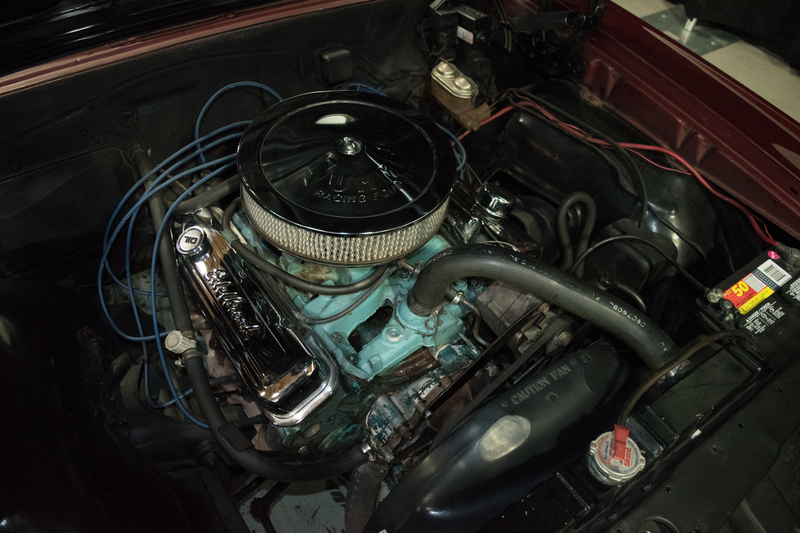 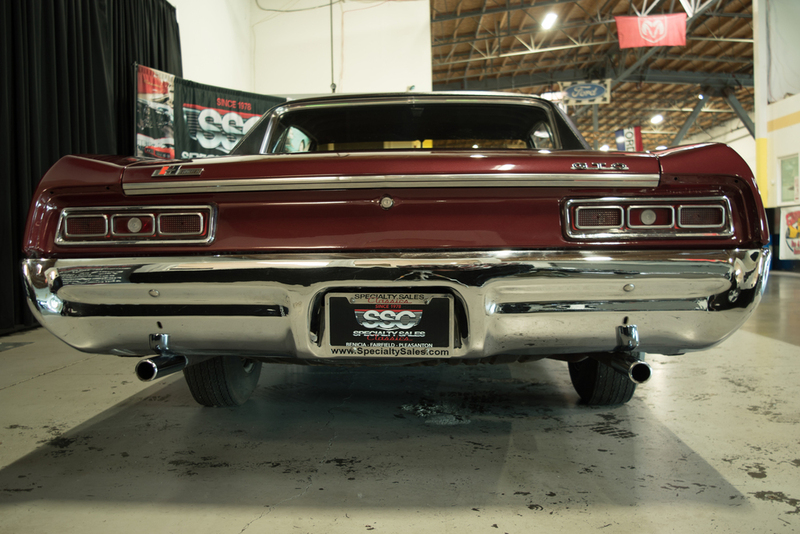 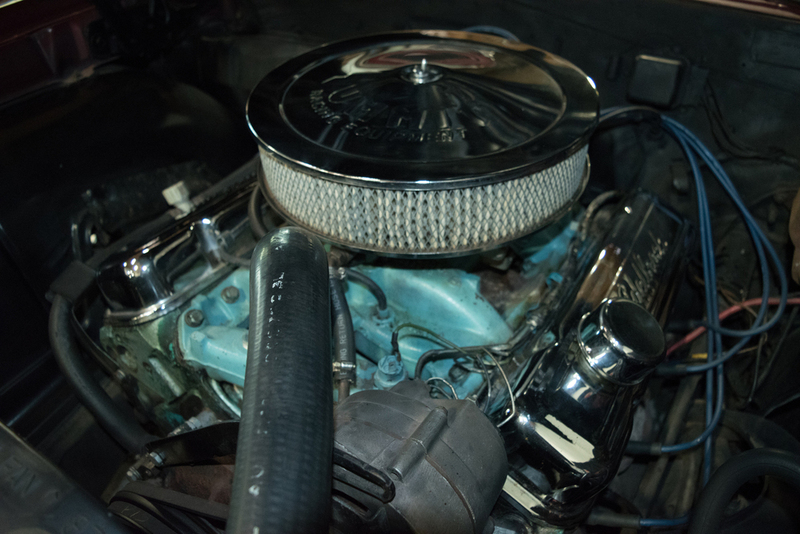 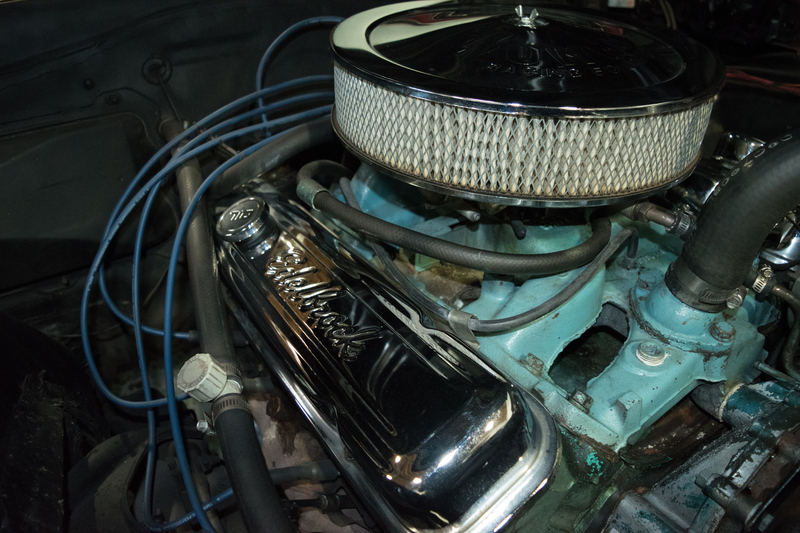 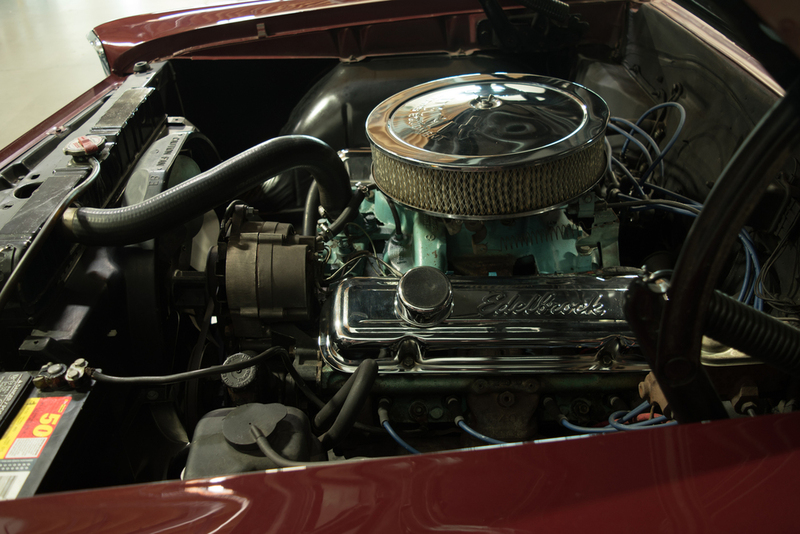 You’ll find a 326 cid V-8 engine under the hood with a 4 bbl carburetor and a 4-speed manual transmission. 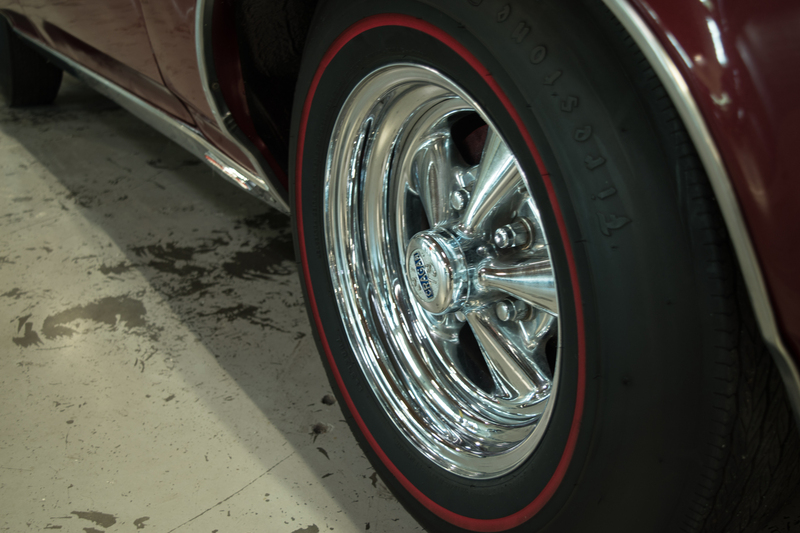 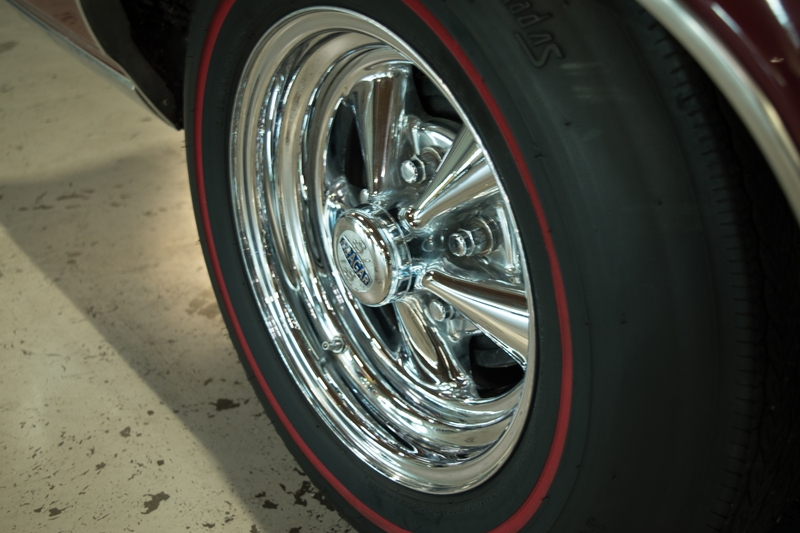 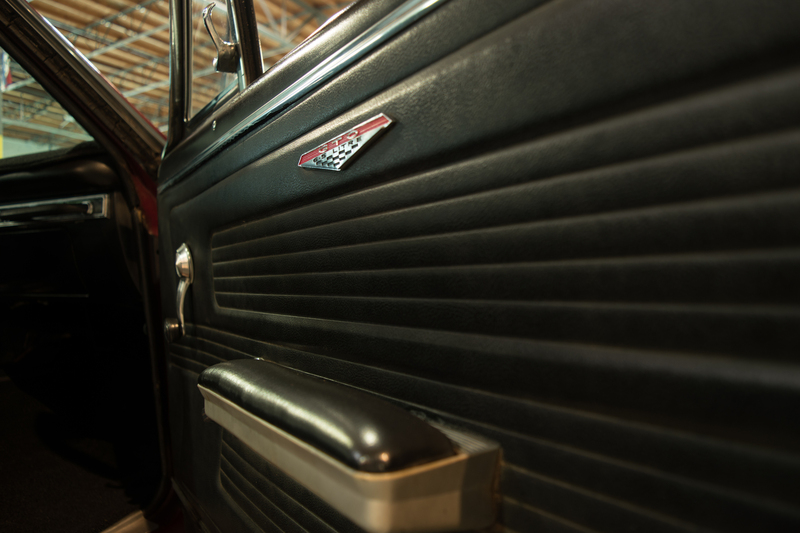 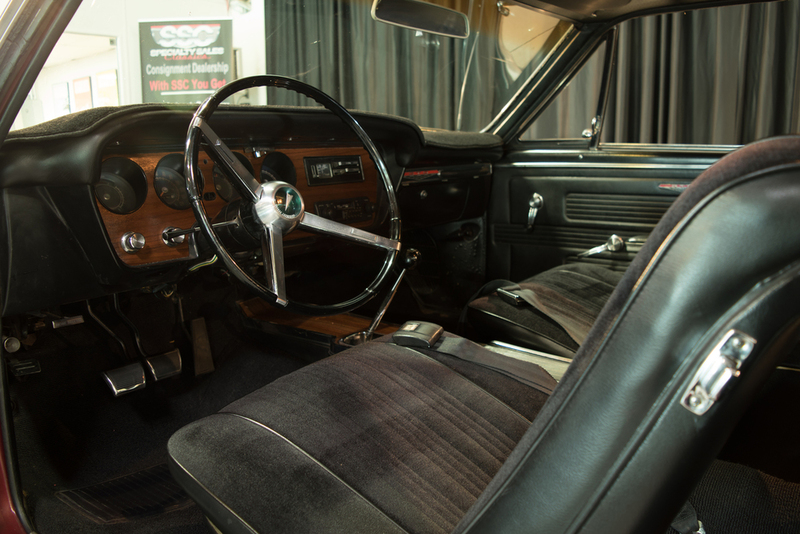 This classic is nicely equipped with power steering, a period correct radio and Redline tires. 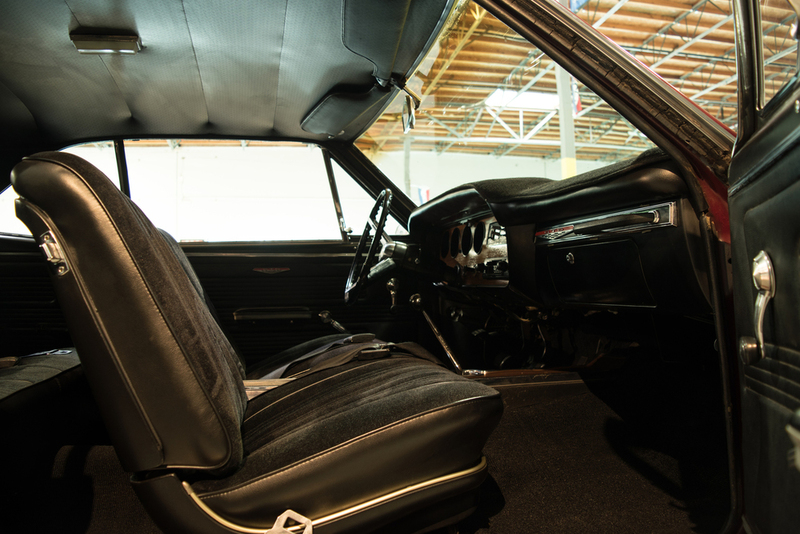 It’s in nice overall condition as well and ready to be enjoyed as a everyday driver today. 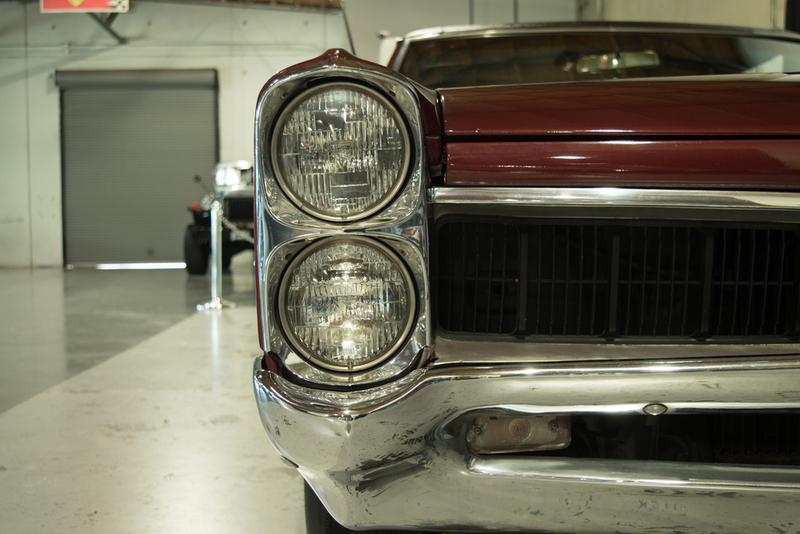 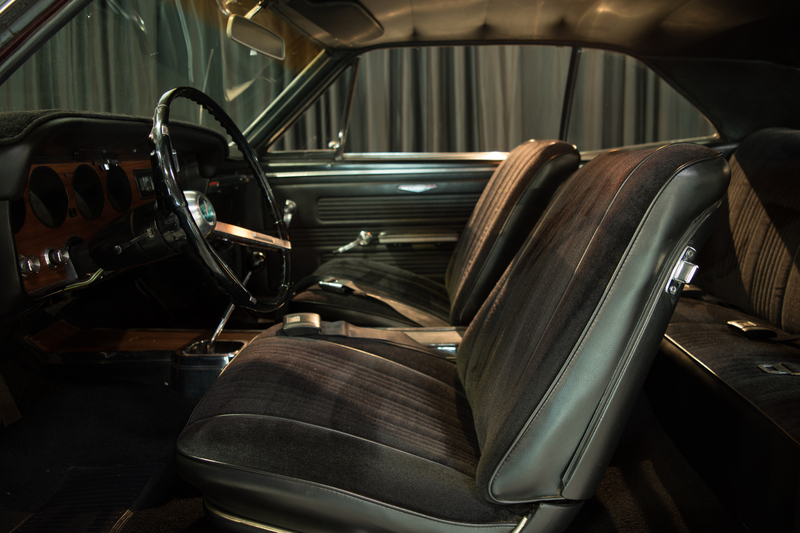 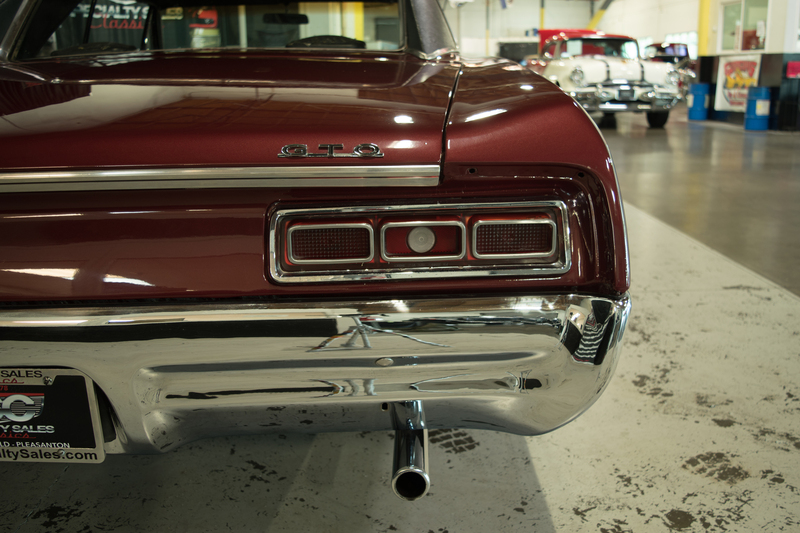 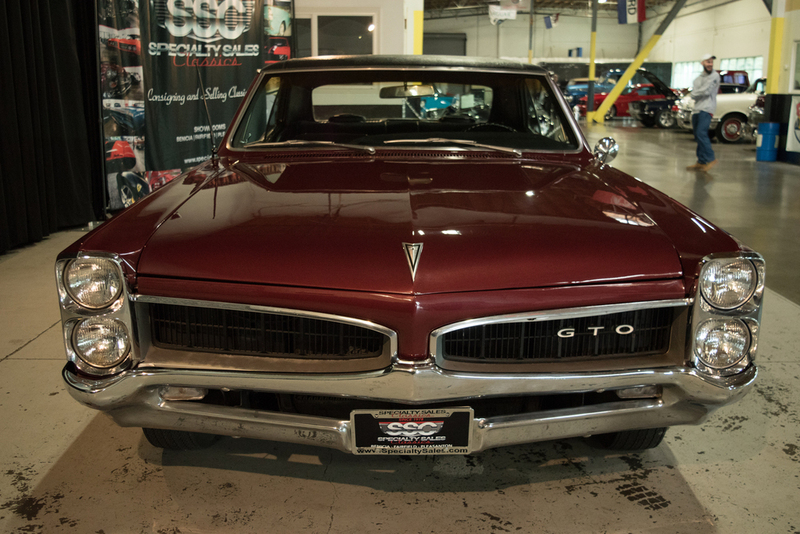 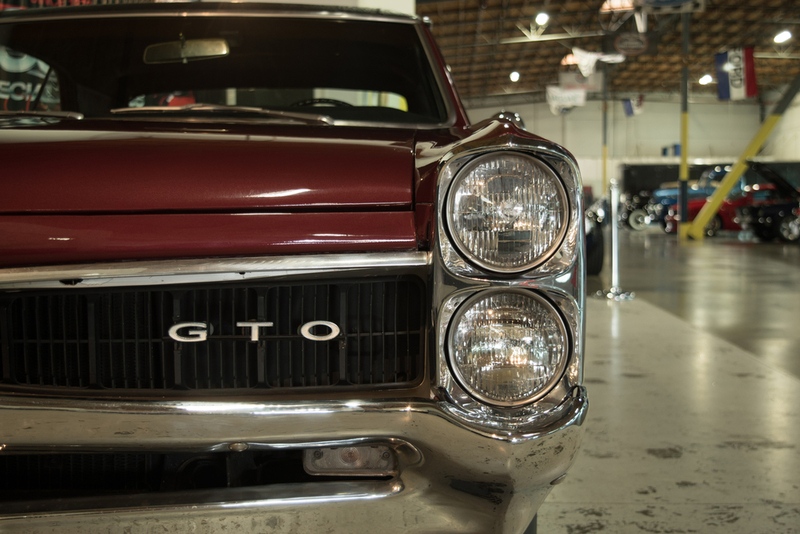 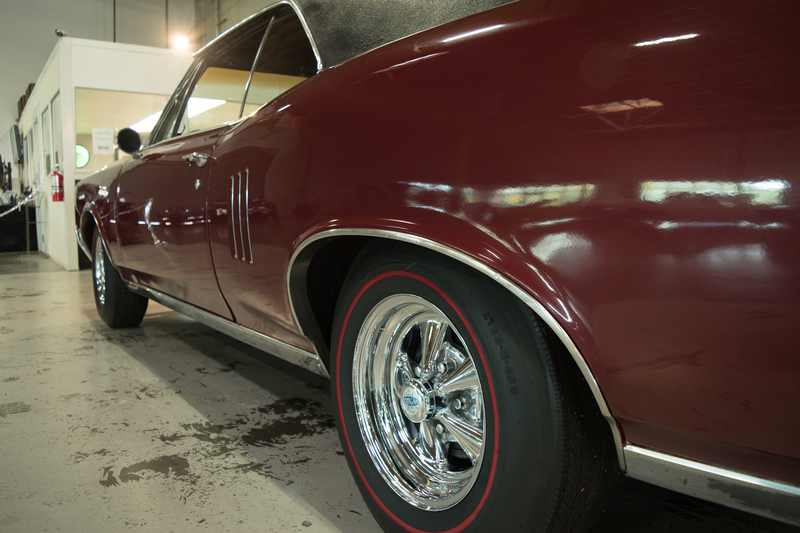 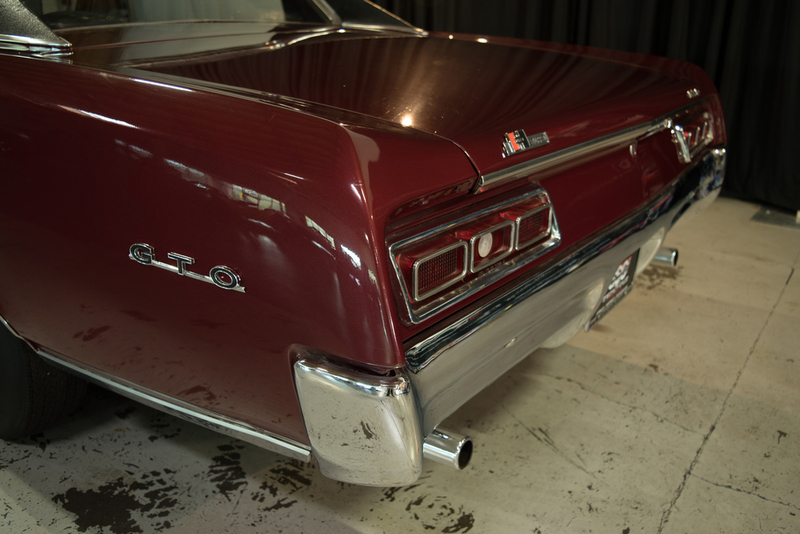 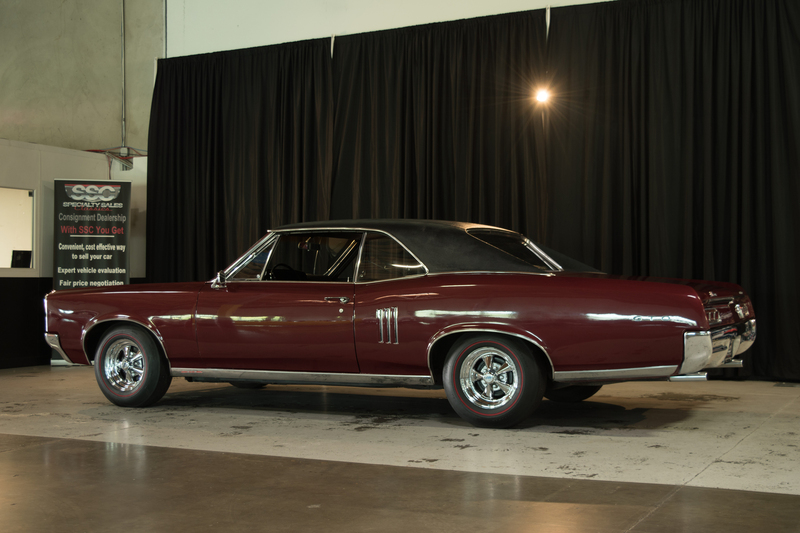 The current owner of this 1967 Pontiac Lemans purchased it back in 1999 due to its ultra-clean interior and great body lines. 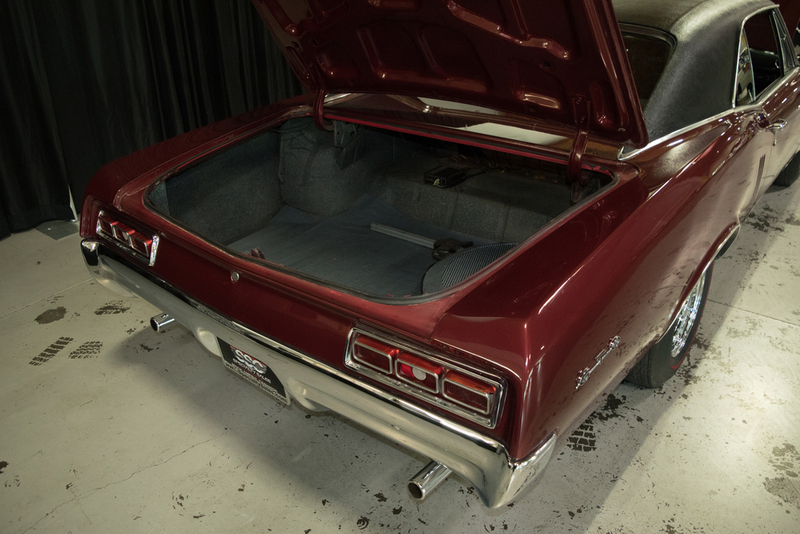 He informs us that he’s the 4th total lifetime owner and this largely original example has been on the road being enjoyed for the majority of its life. 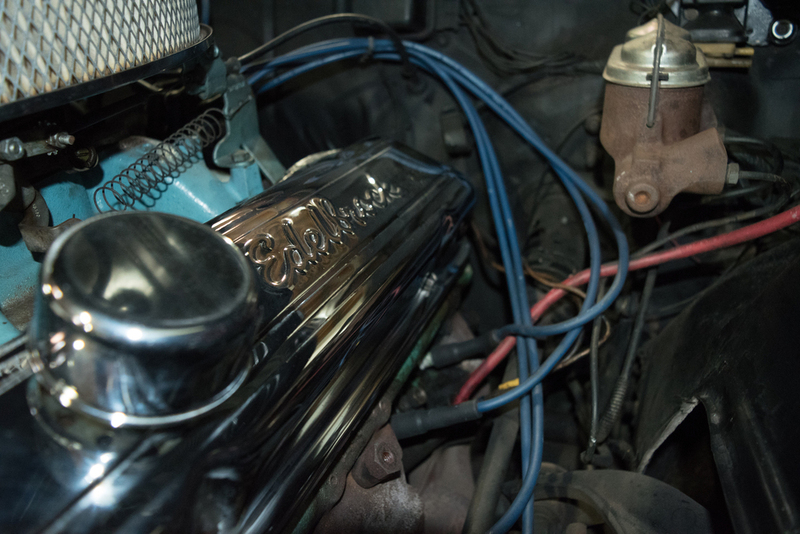 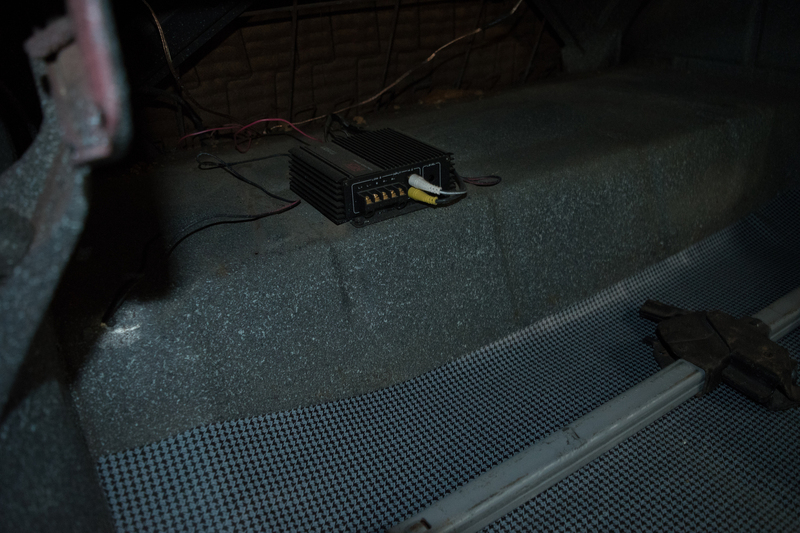 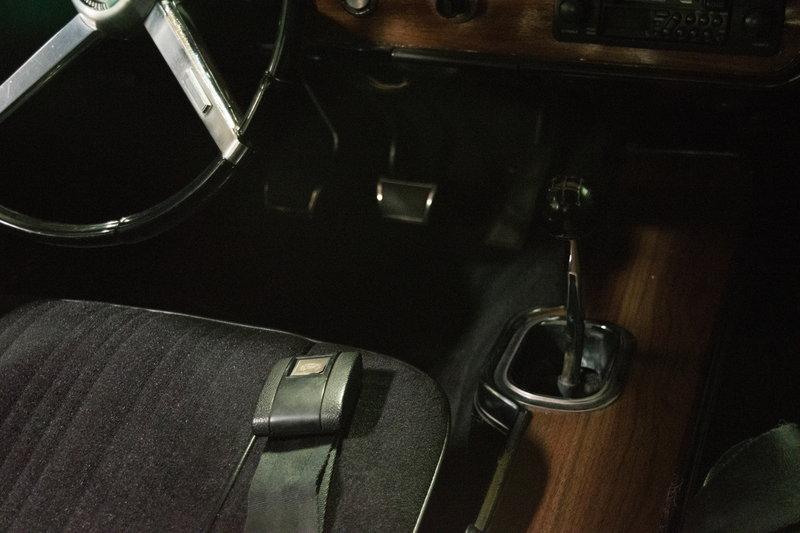 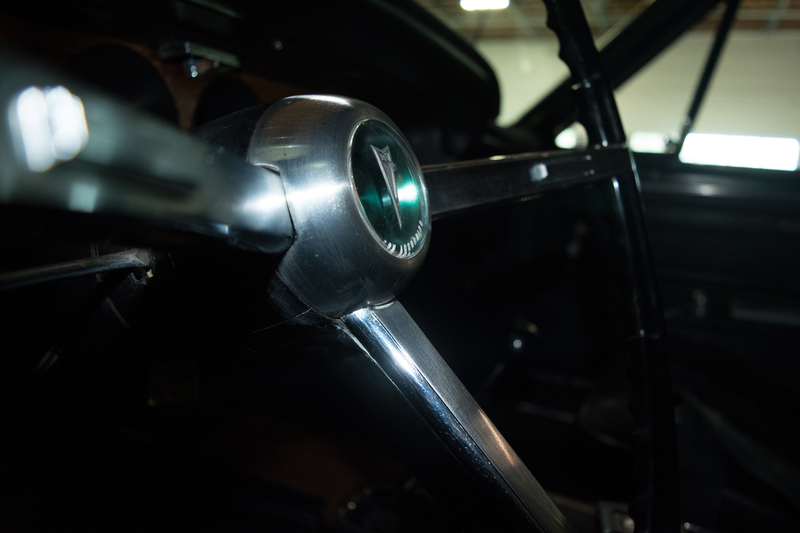 We are unsure if the drivetrain is original What we can tell you that the engine compartment appears largely period correct and this is simply a well-cared for driver that’s ready for the open road. 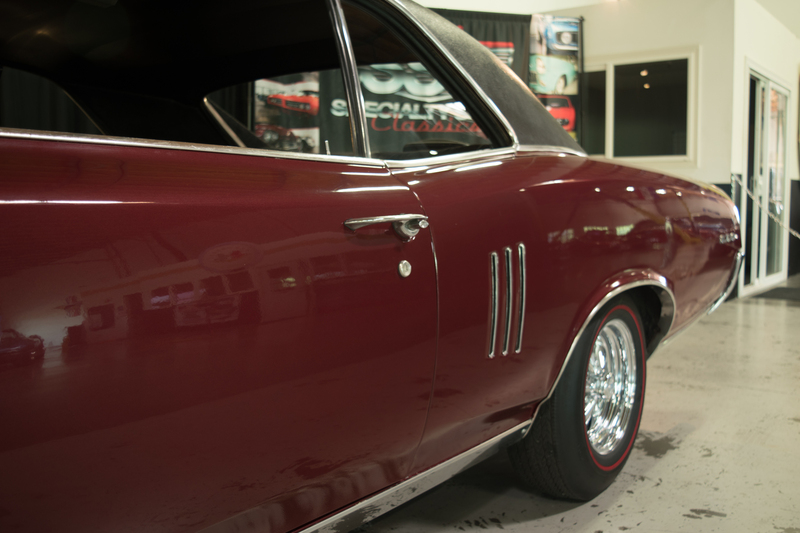 The overall performance is excellent. 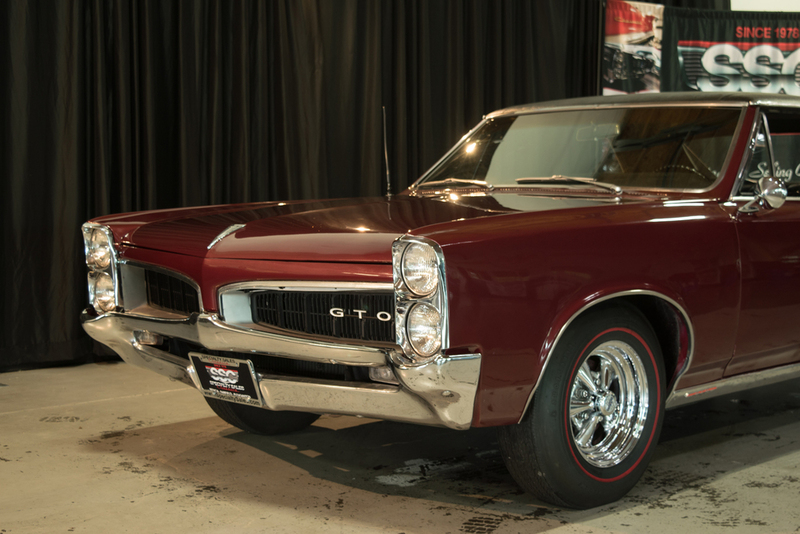 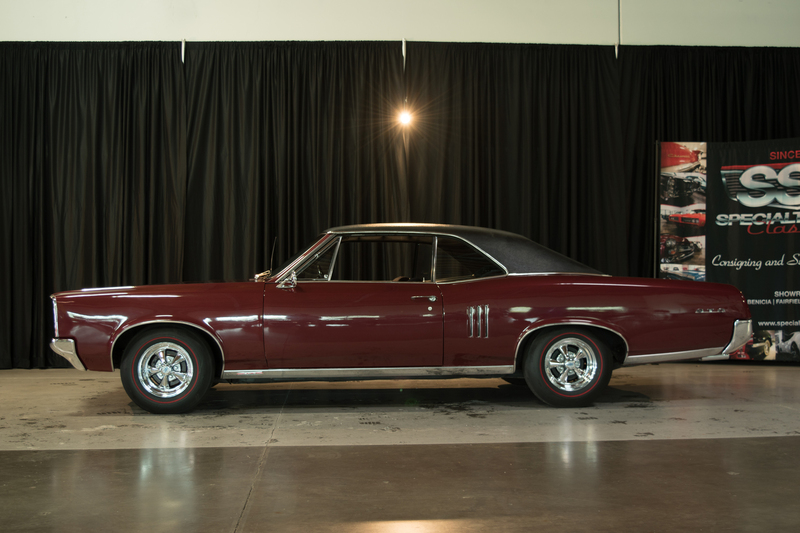 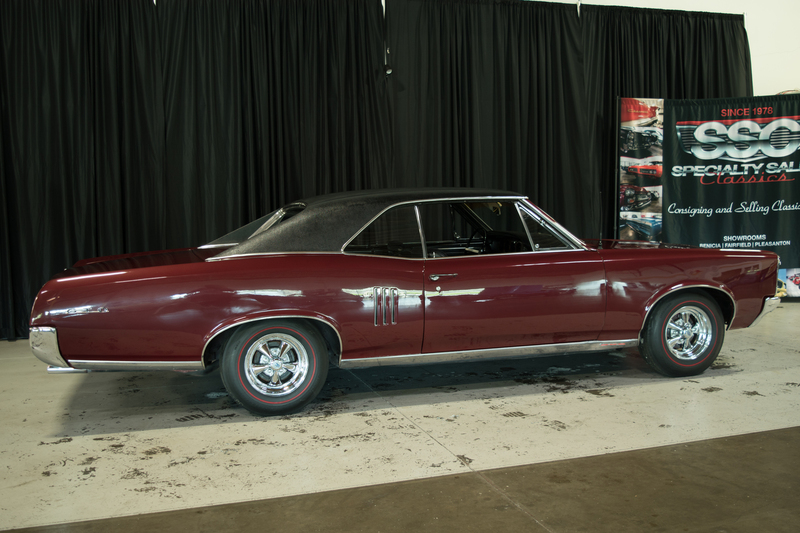 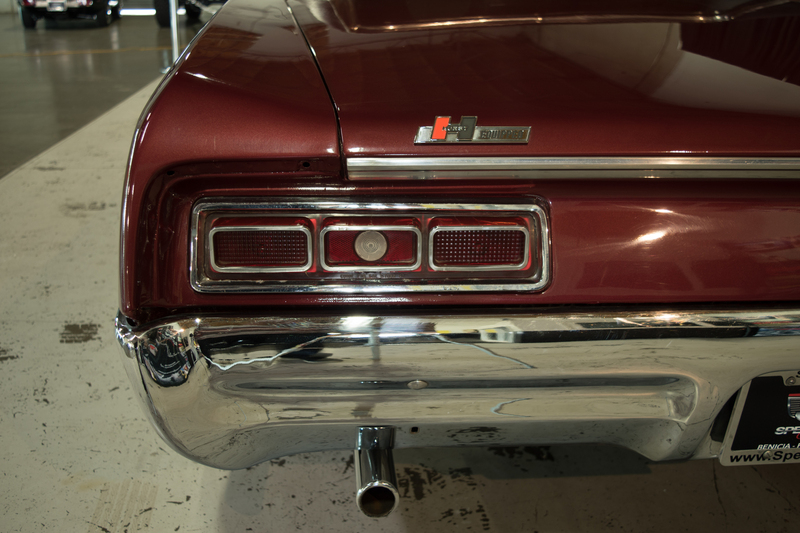 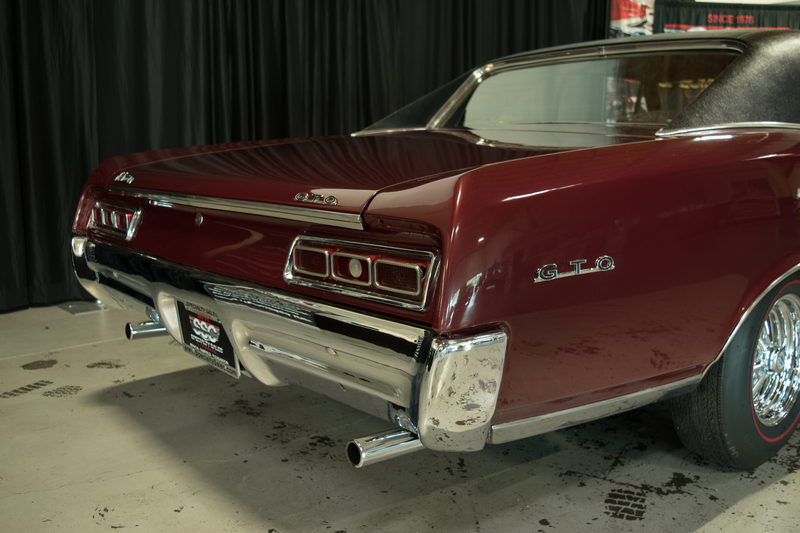 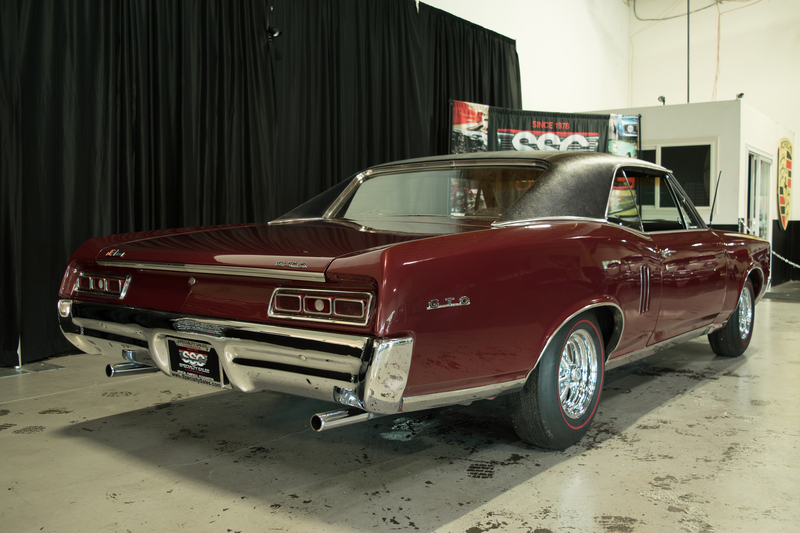 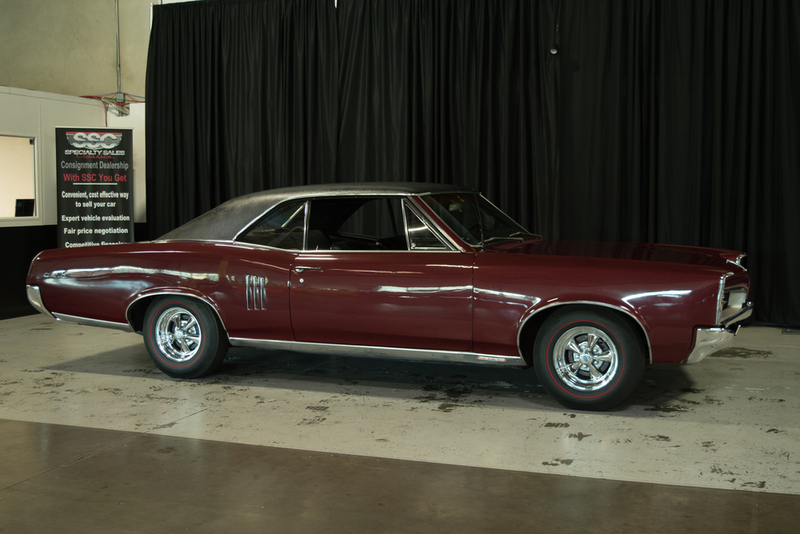 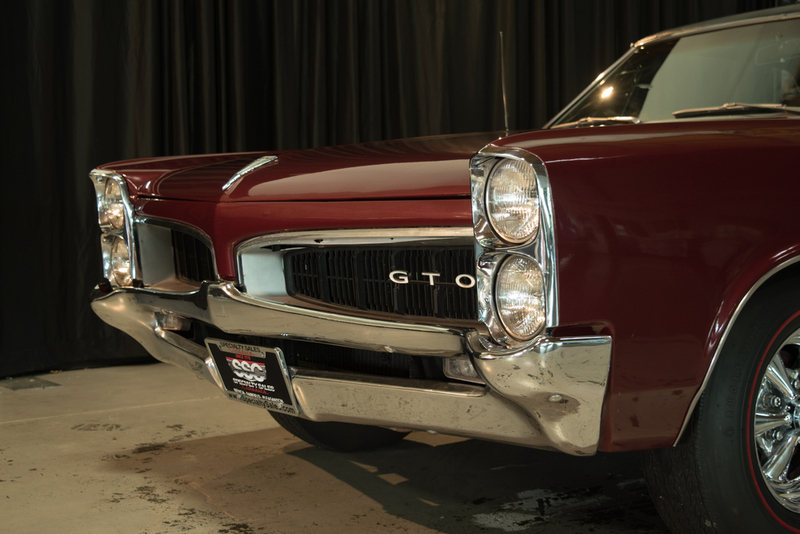 In terms of condition, this 1967 Pontiac Lemans Hardtop shows great in person with tremendous body lines and excellent metal work. 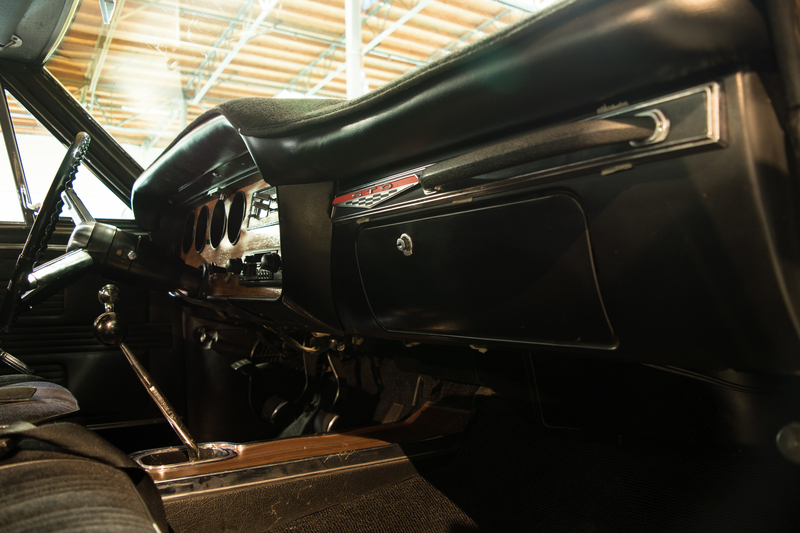 You’ll find lots of subtle upgrades throughout as well like a chrome-tipped dual exhaust and excellent curb appeal. 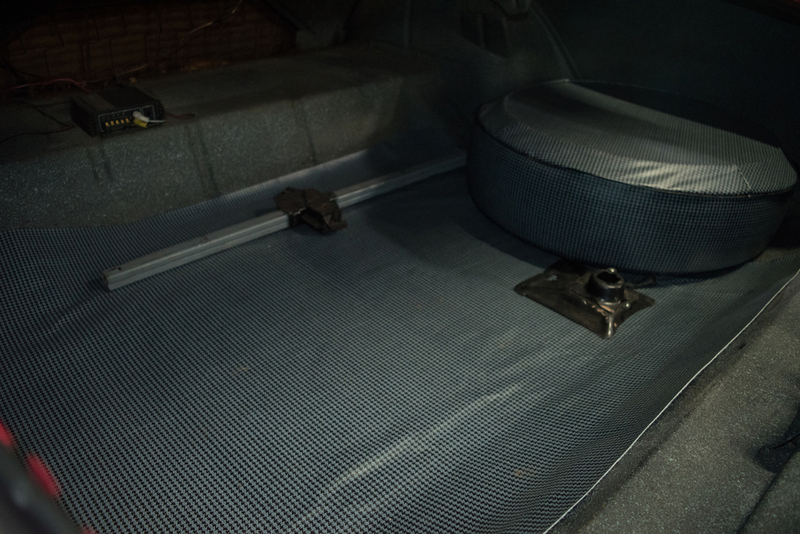 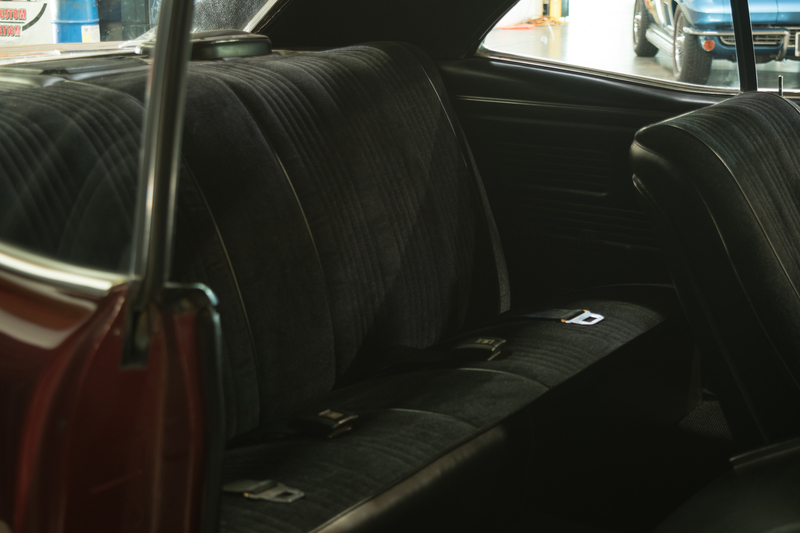 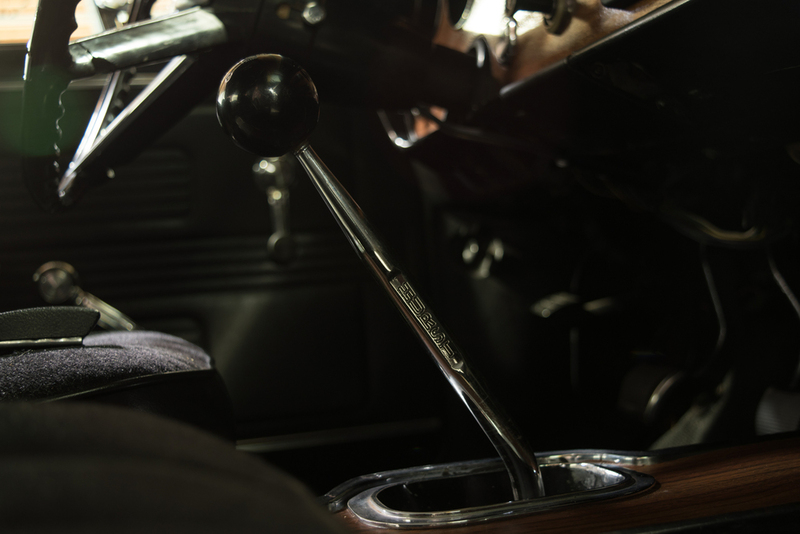 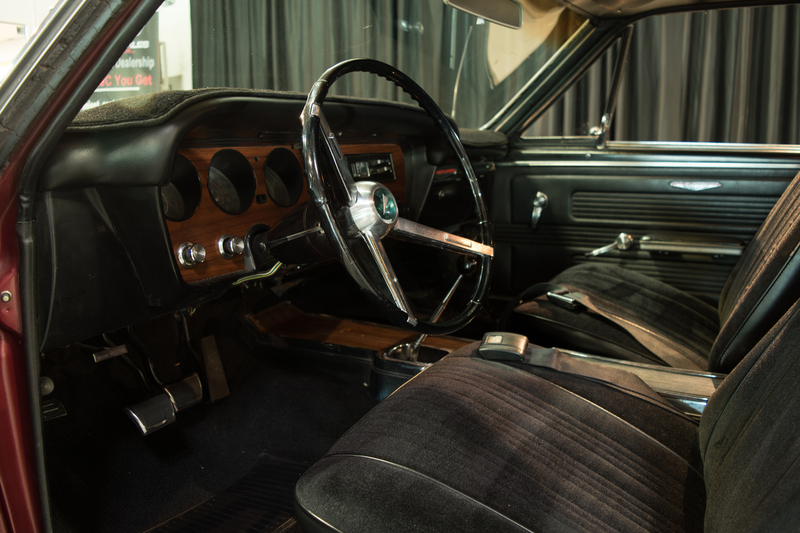 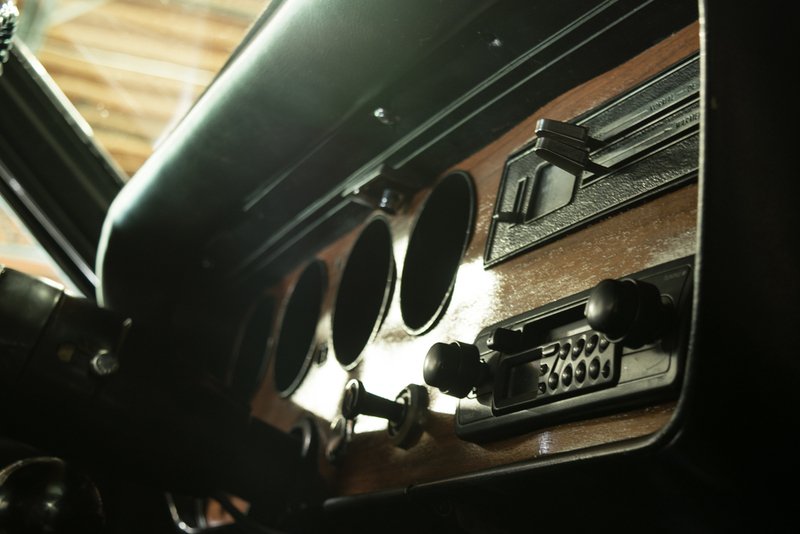 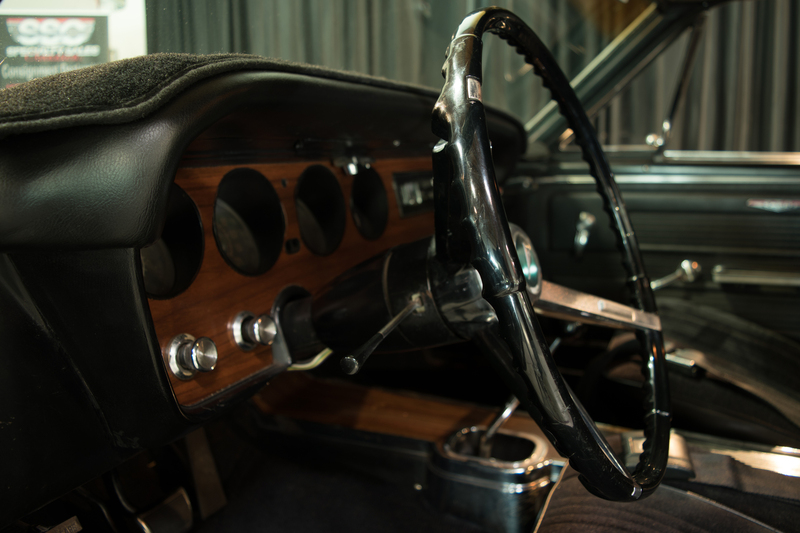 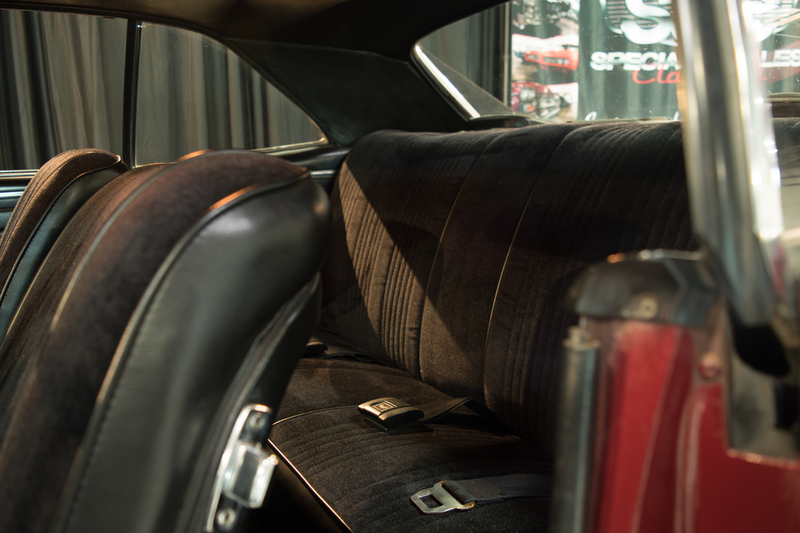 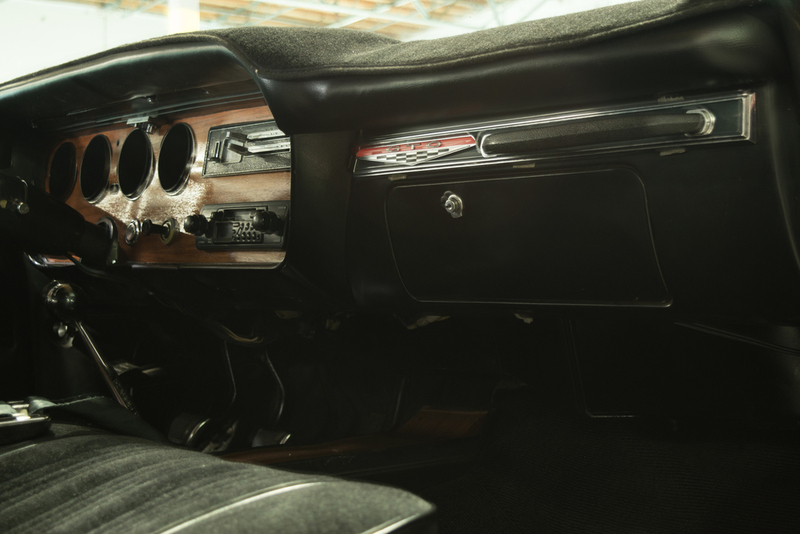 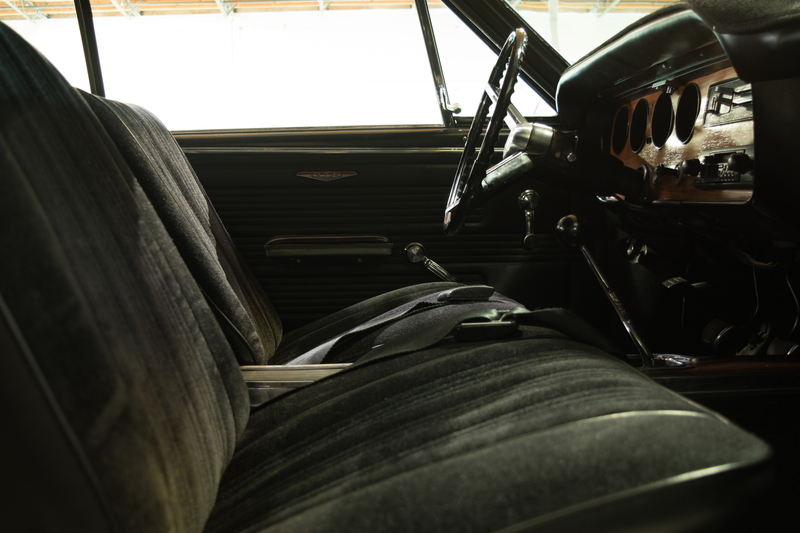 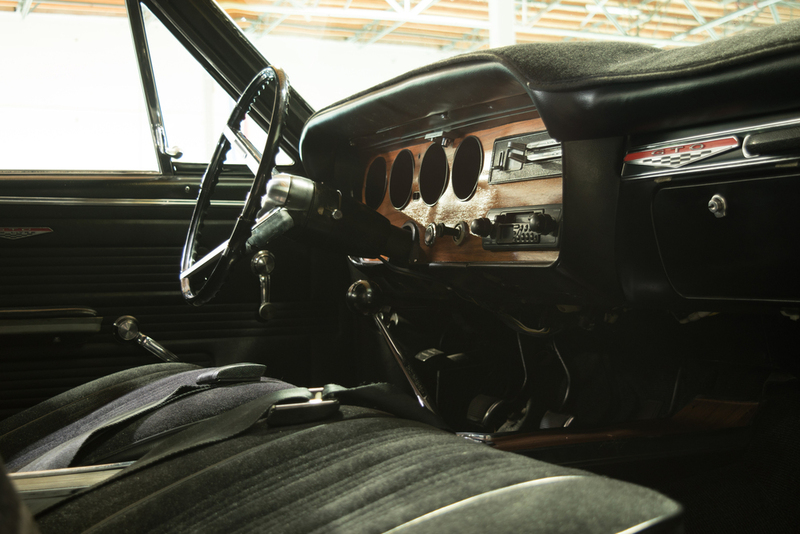 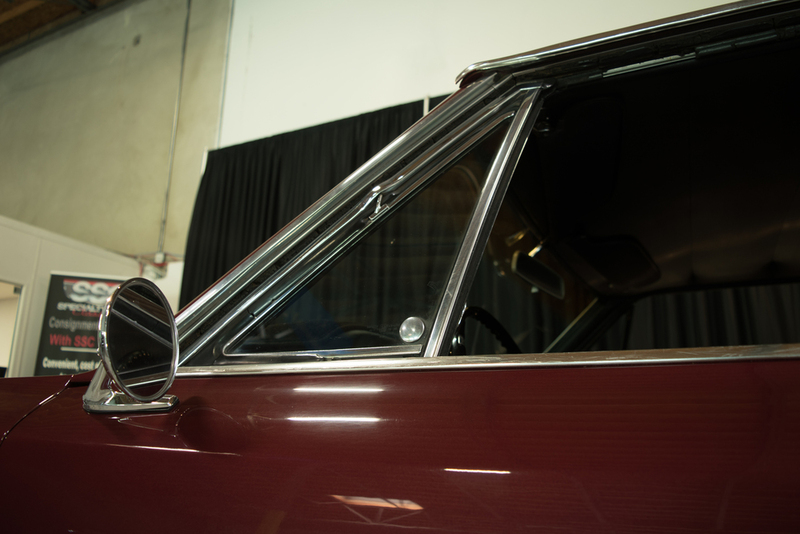 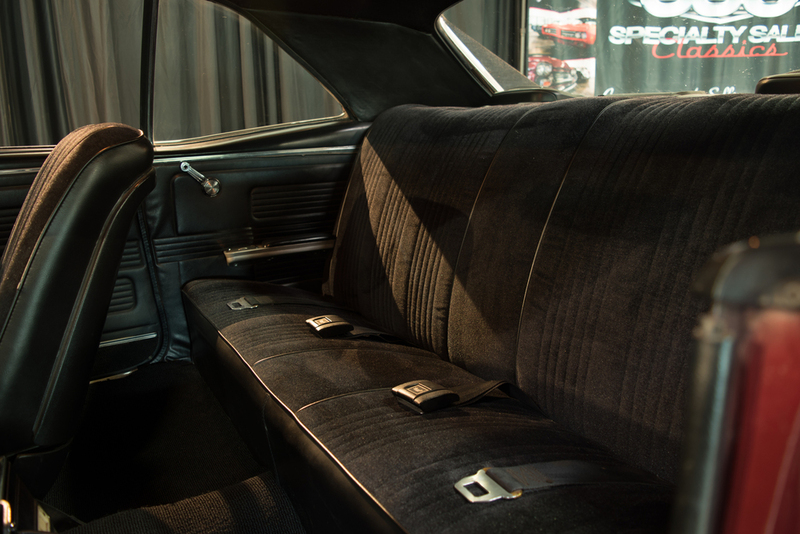 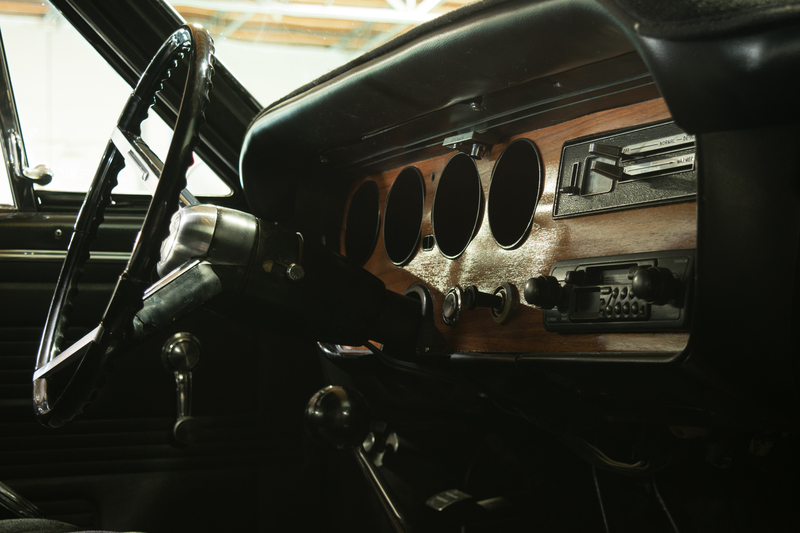 The interior is almost as impressive at a driver level with original gauges, seats and paneling. 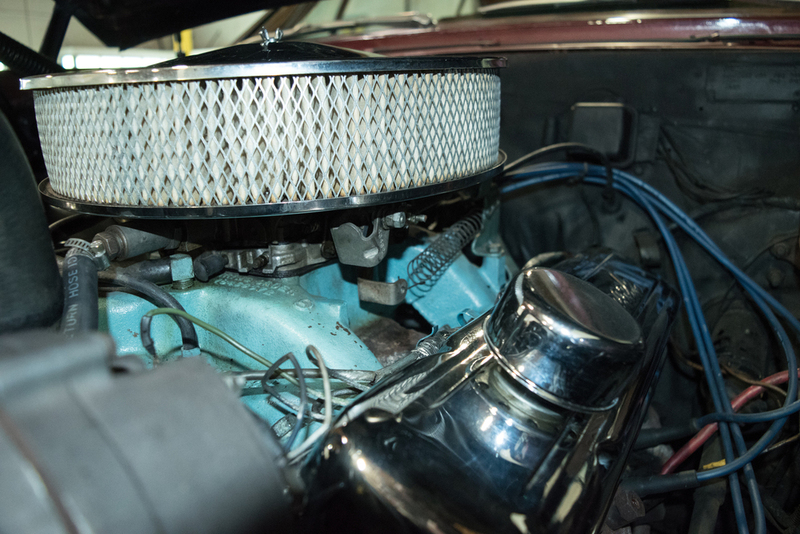 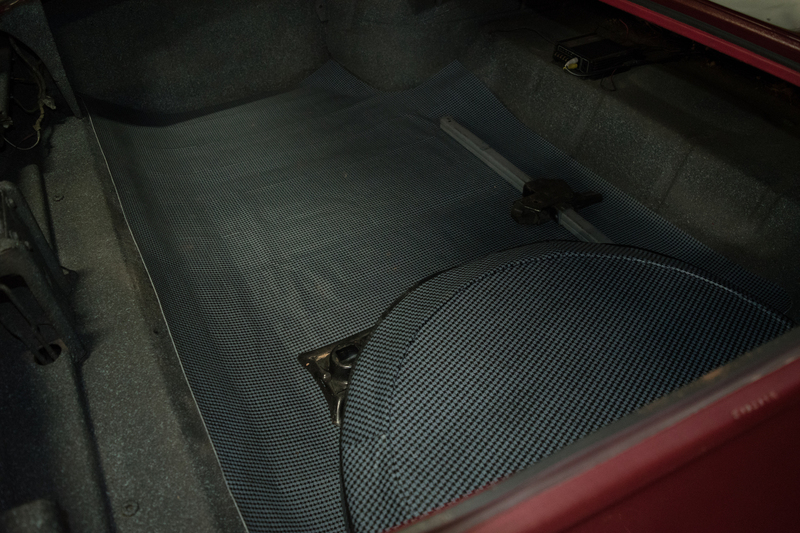 Meanwhile, the largely stock engine compartment could use some light refreshing to bring this classic up to show quality standards- but really doesn’t need anything in order to enjoy today. 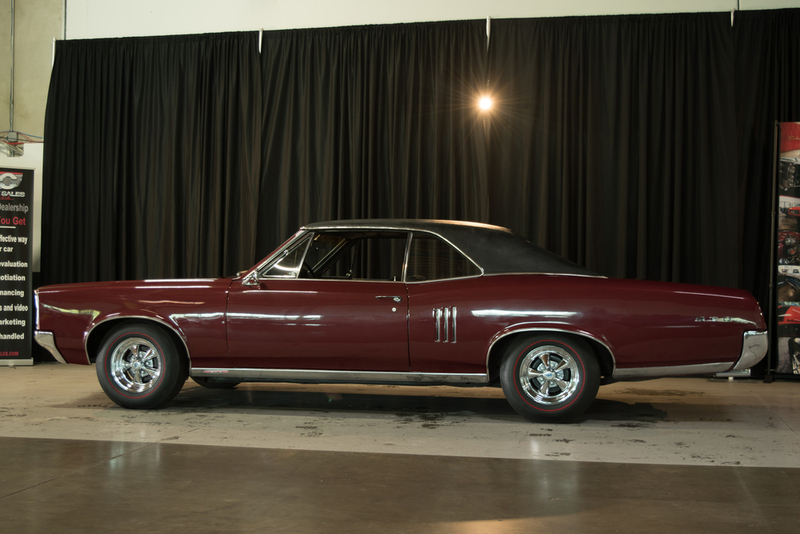 Overall, this 1967 Pontiac Lemans Hardtop is a desirable classic that’s been nicely maintained over the years and kept at very nice levels. 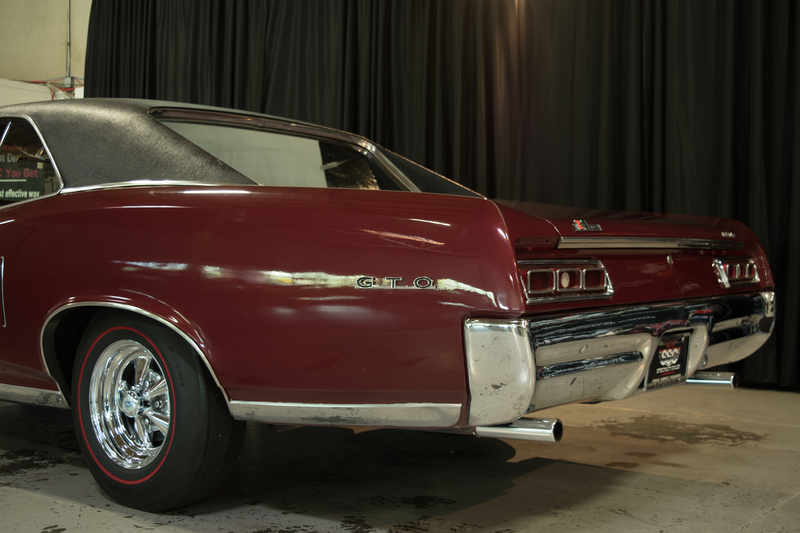 It’s an excellent bargain at the current asking price and someone is going to absolutely fall in love with this vehicle. For more information about this vehicle, visit our Benicia, California showroom, give us a call at 707-748-4000, or email us at Sales@SpecialtySales.com. Be sure to mention Stock # B11497 as well.